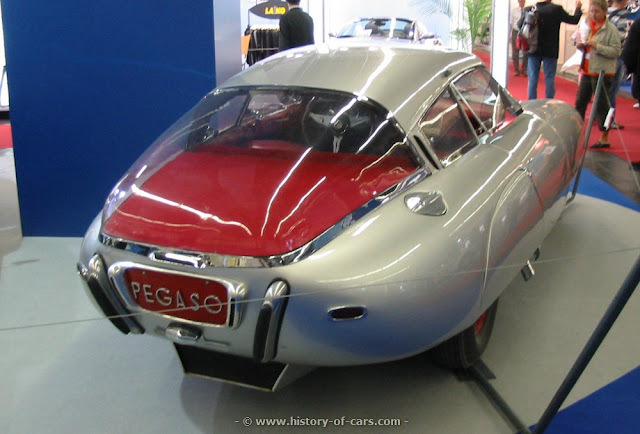 The Spanish ENASA (Empresa Nacional de Autocamiones SA) was formed in 1945 when Hispano-Suiza was nationalised. 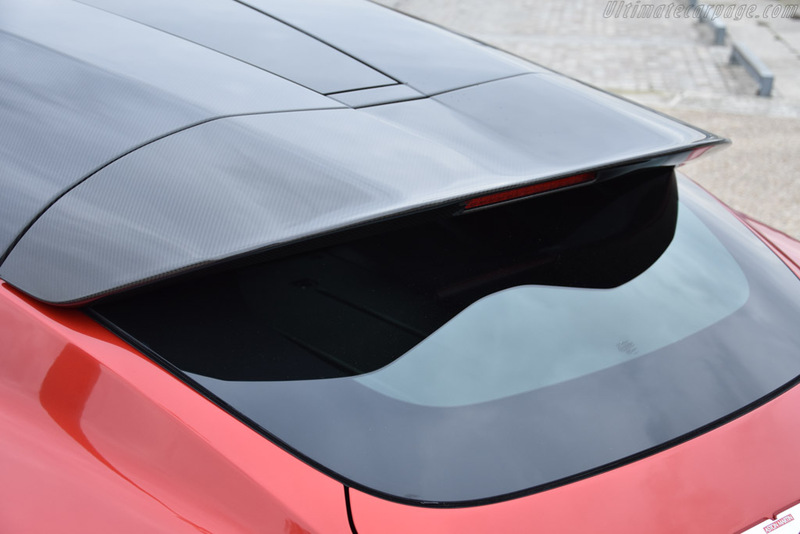 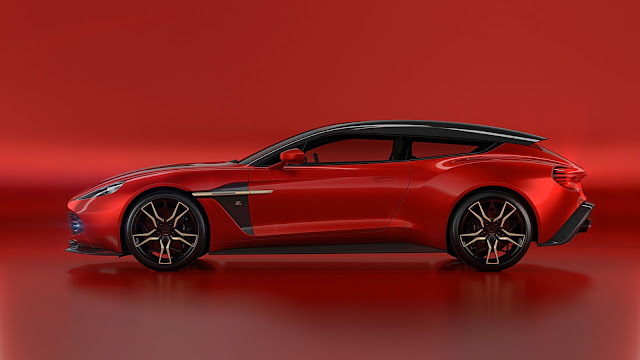 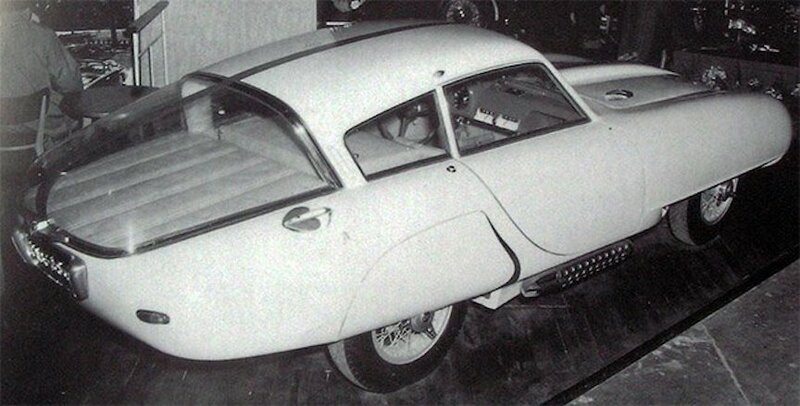 ENASA was led by the Spanish industrial engineer Wilfredo Ricart, who came from Alfa Romeo. 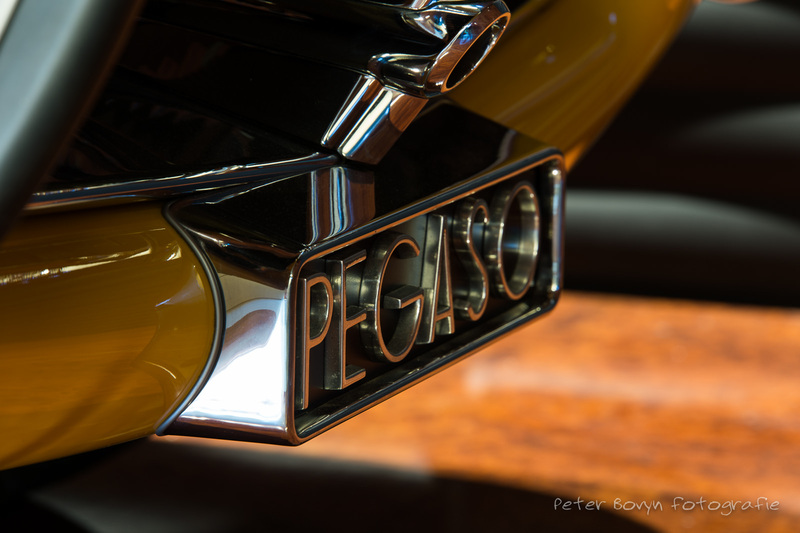 The Barcelona-based company manufactured trucks, buses and military vehicles under the Pegaso brand. 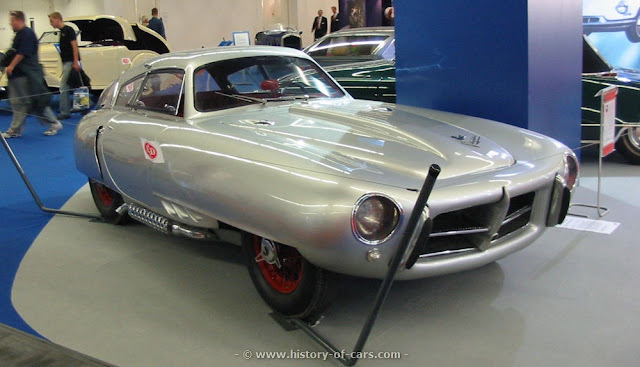 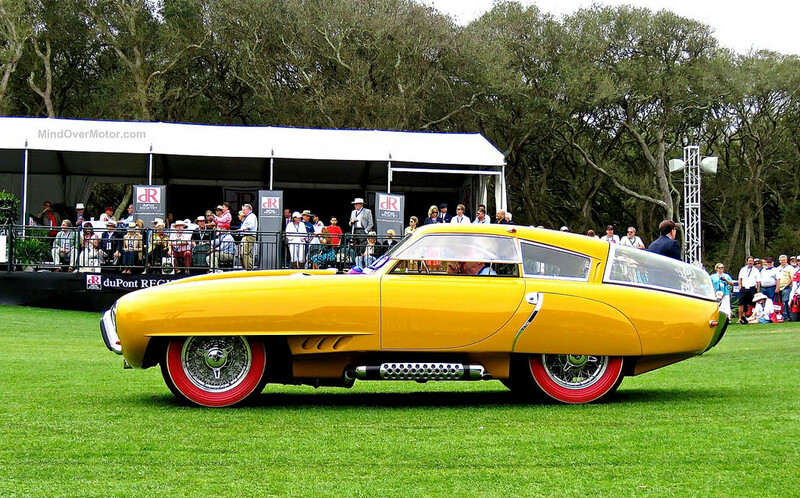 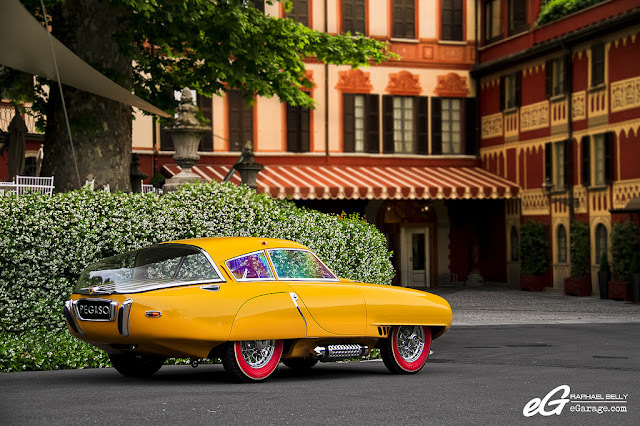 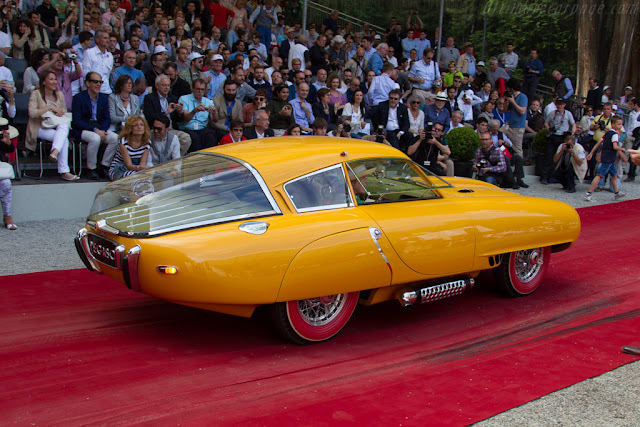 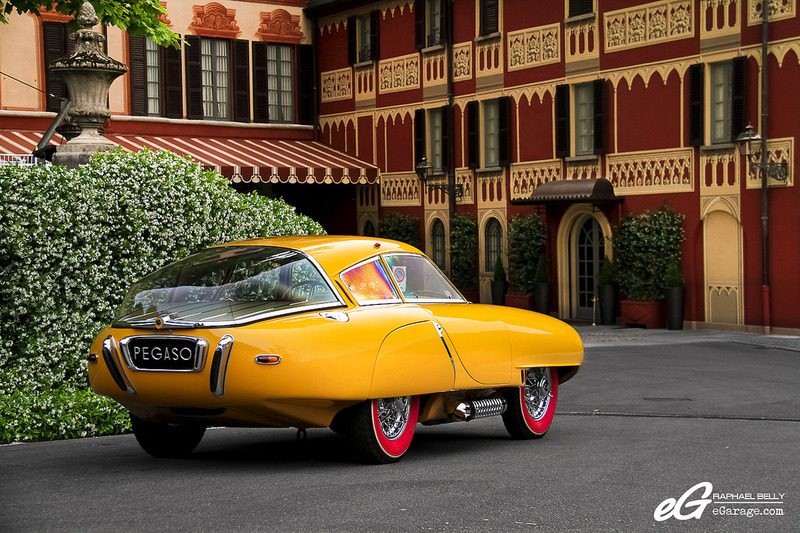 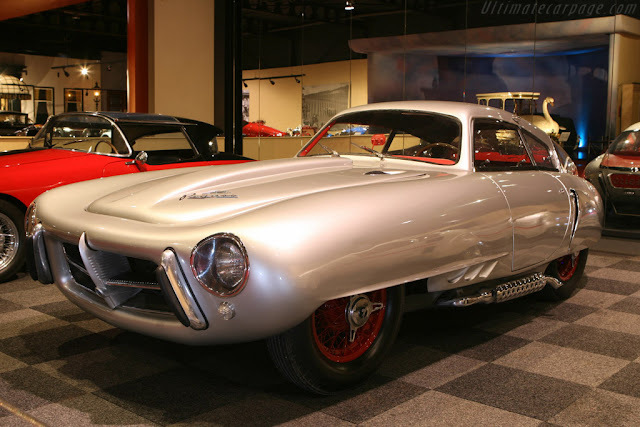 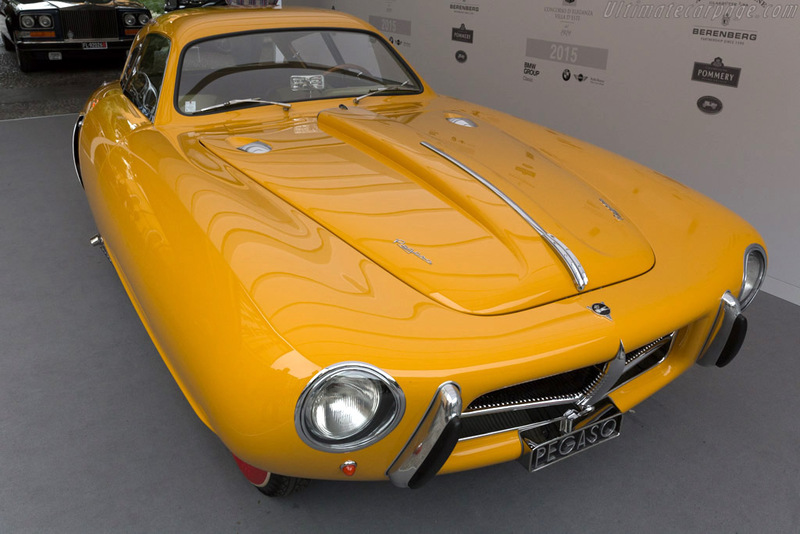 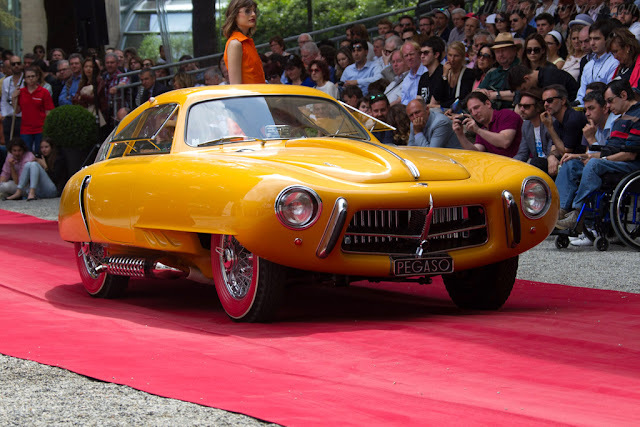 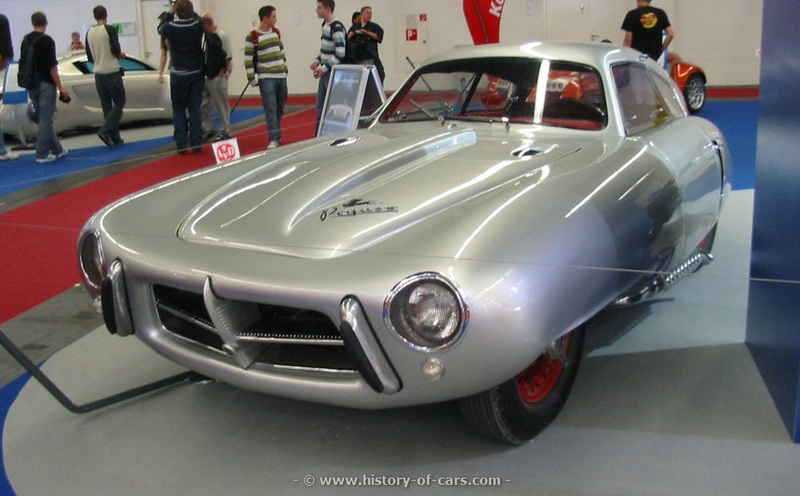 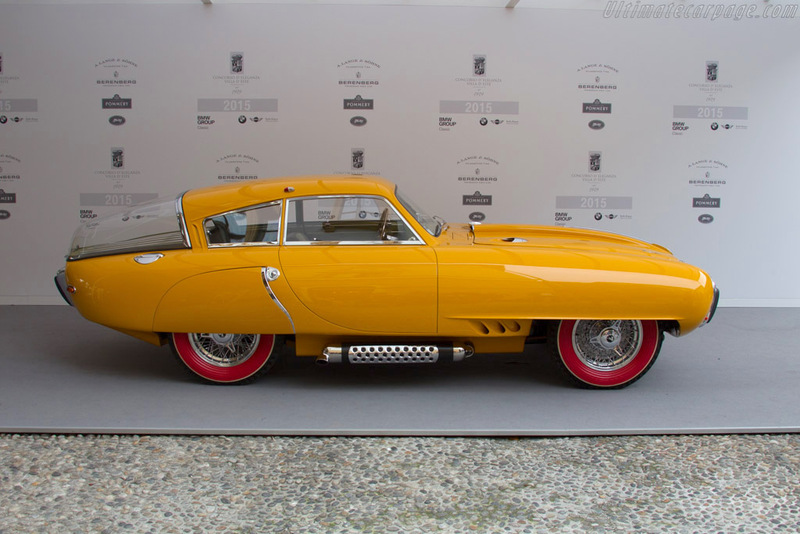 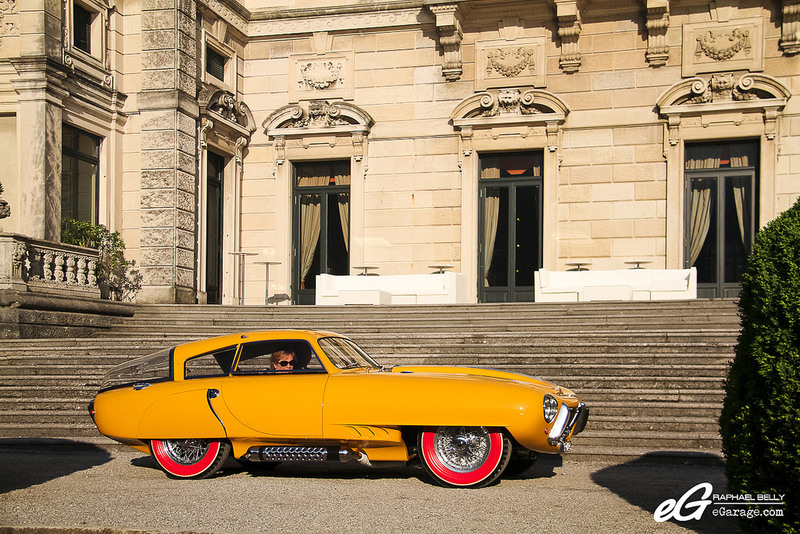 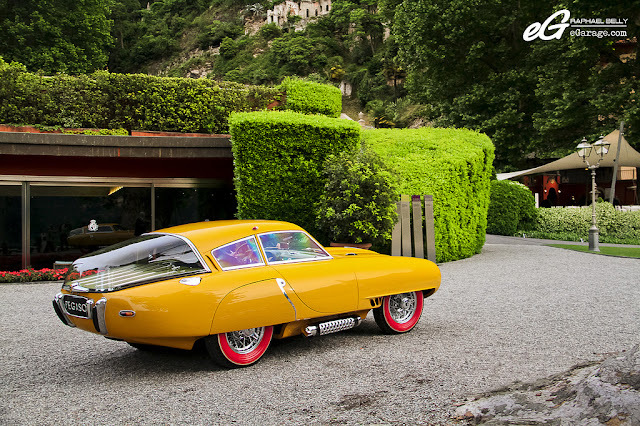 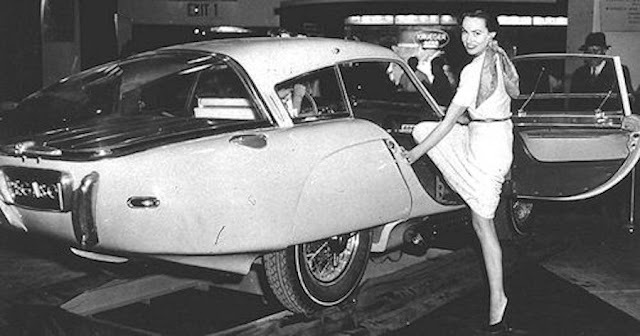 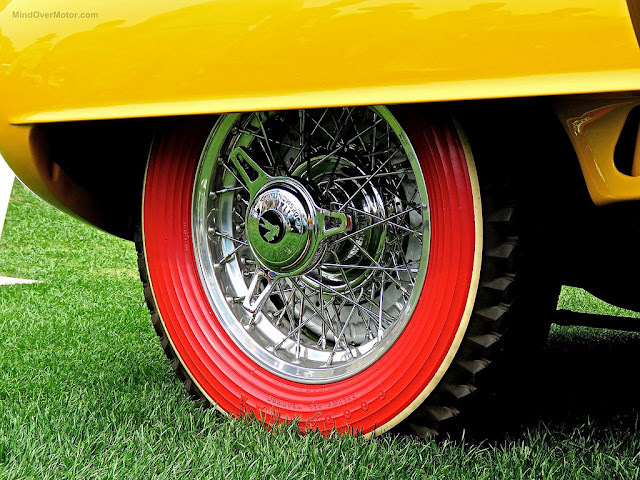 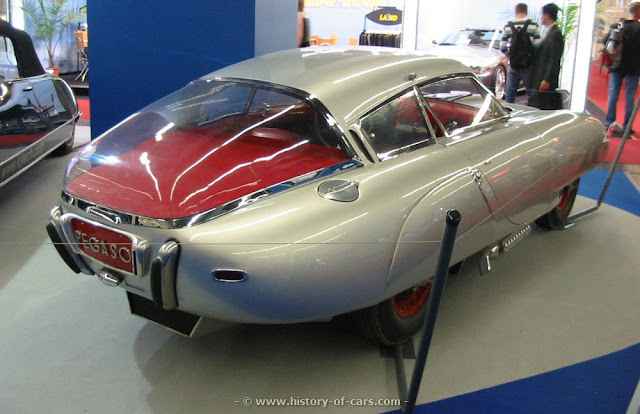 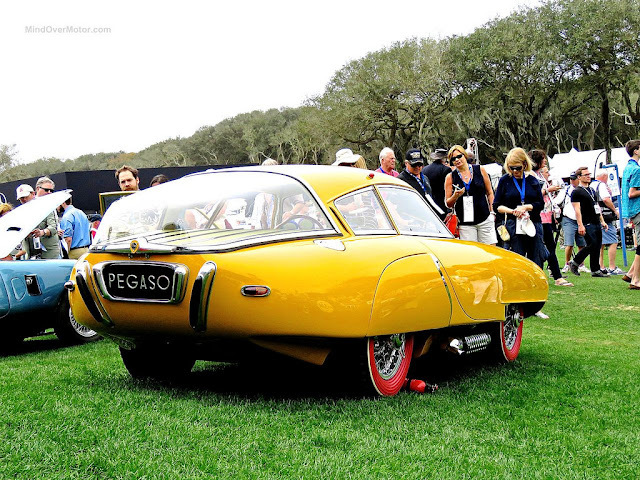 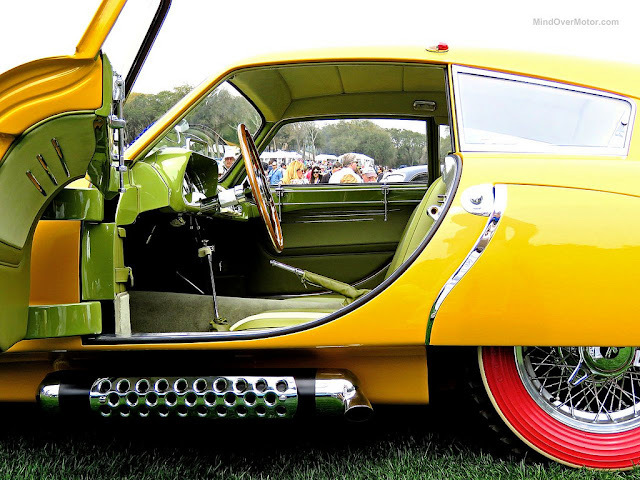 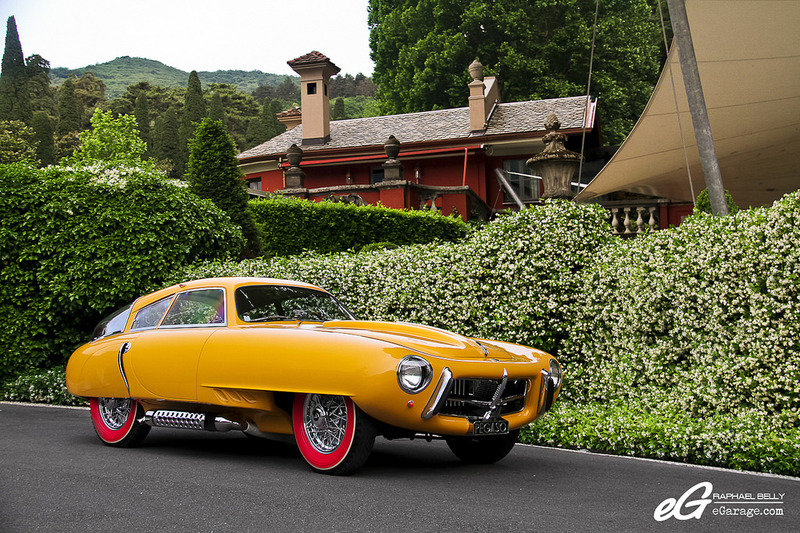 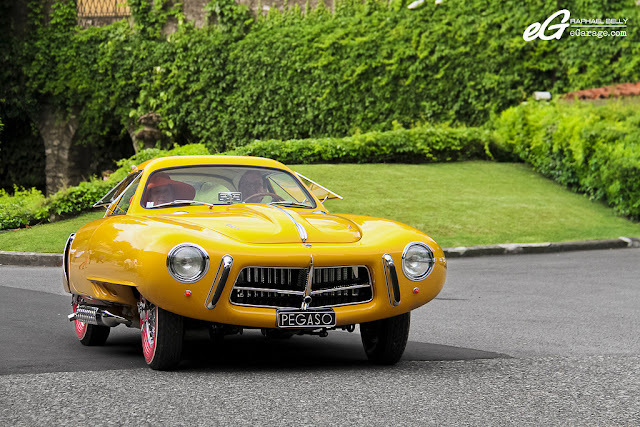 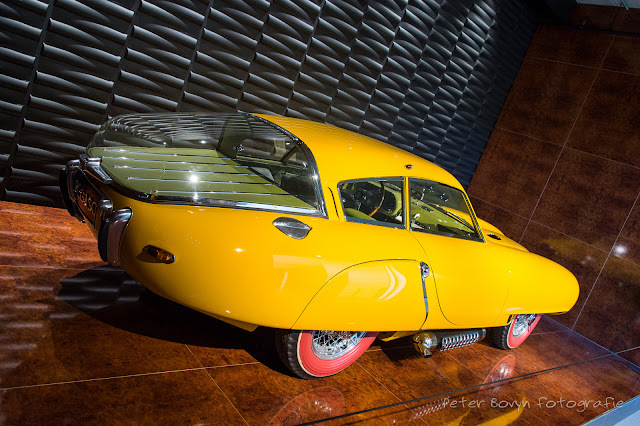 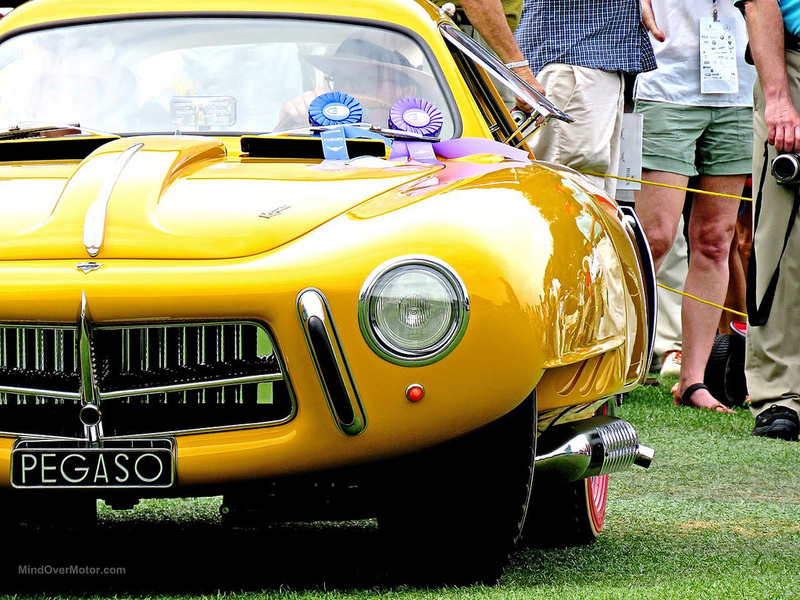 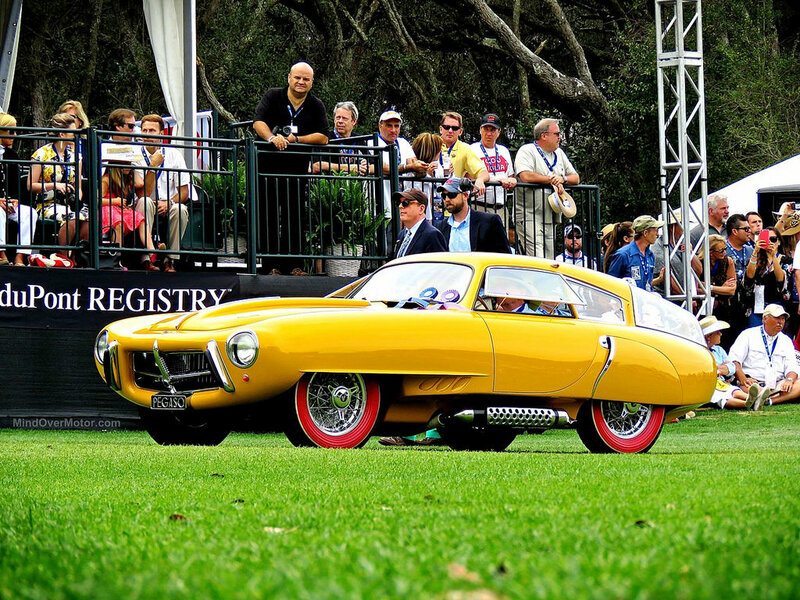 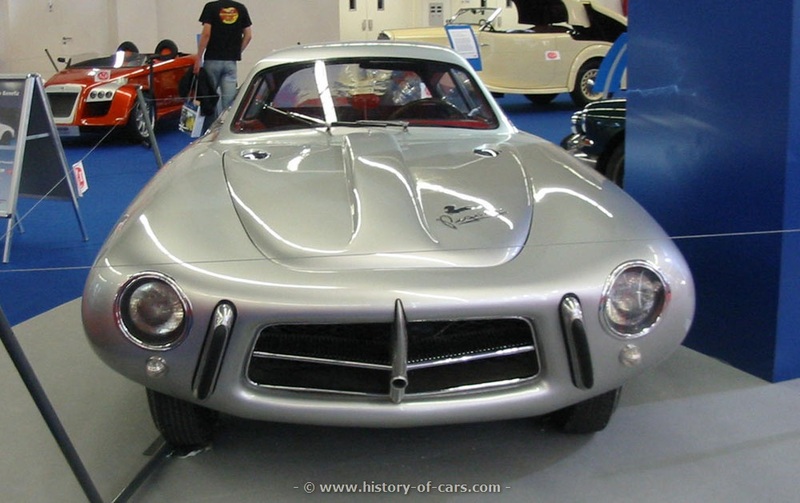 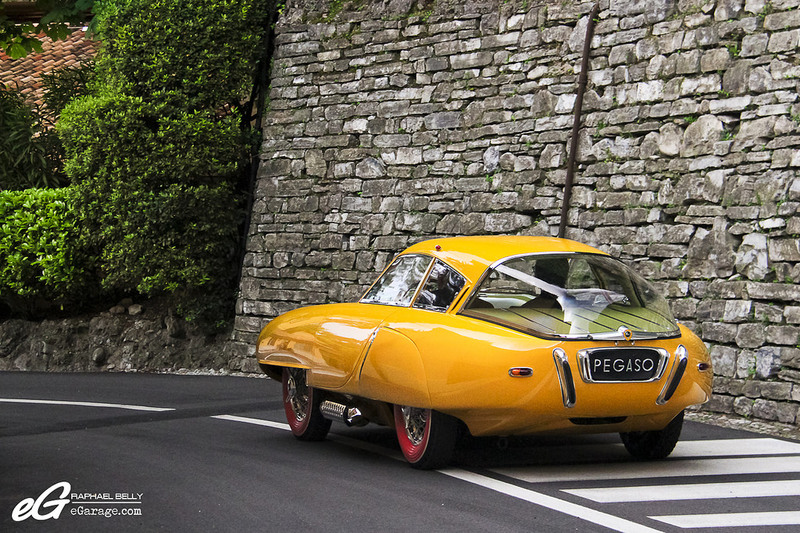 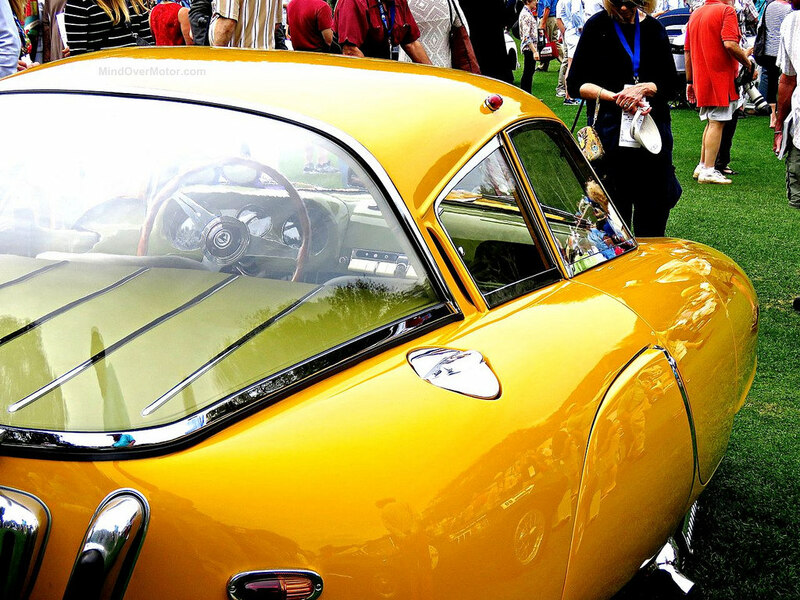 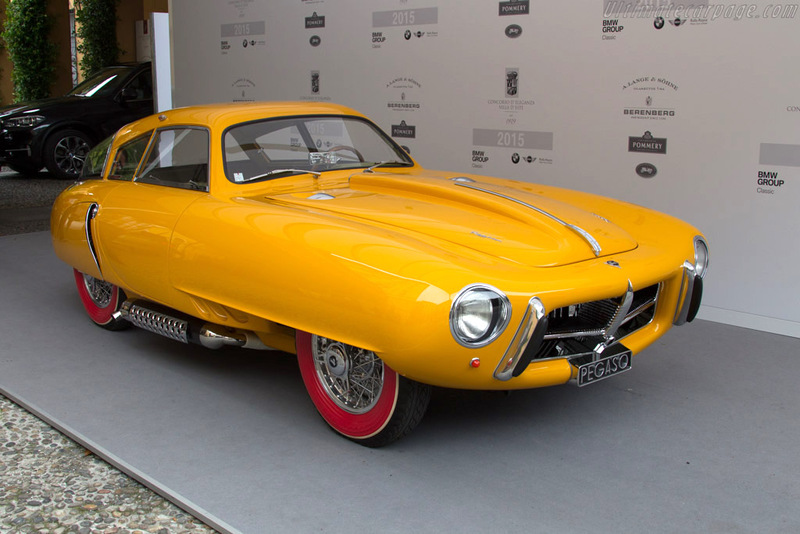 To boost its prestige, ENASA introduced a sports car, the Pegaso Z-102, in 1951. 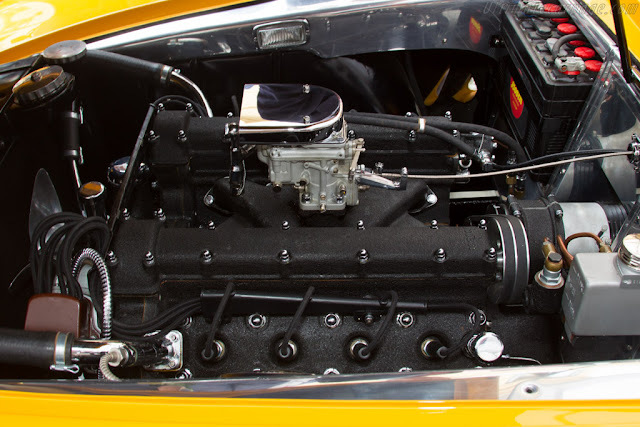 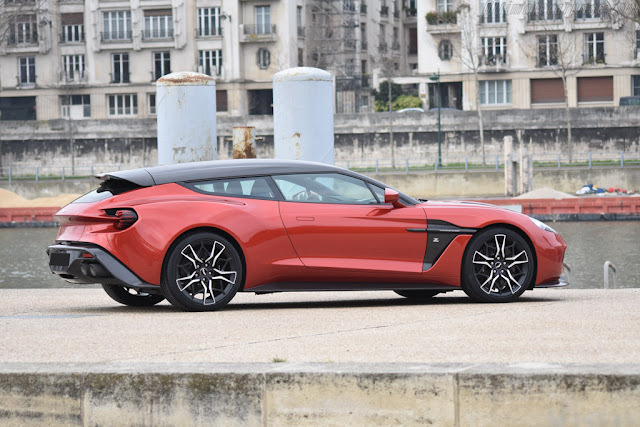 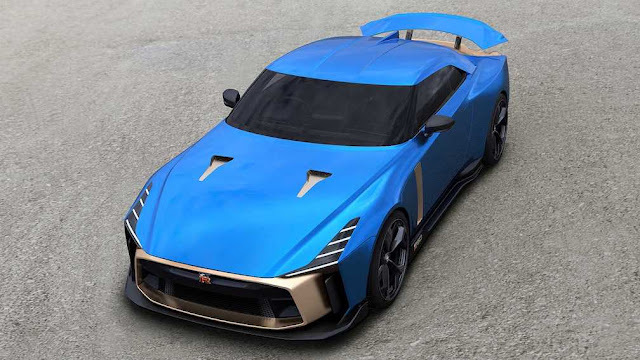 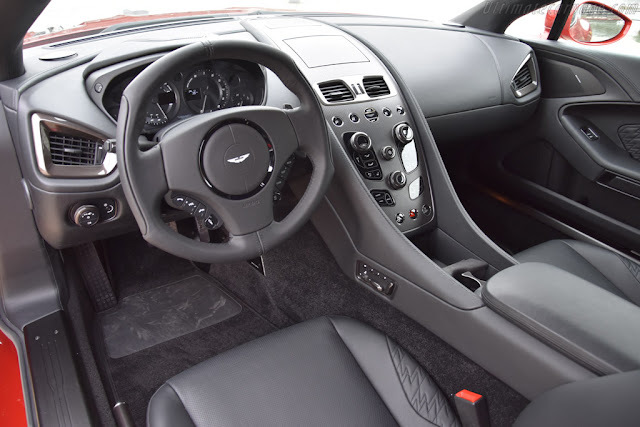 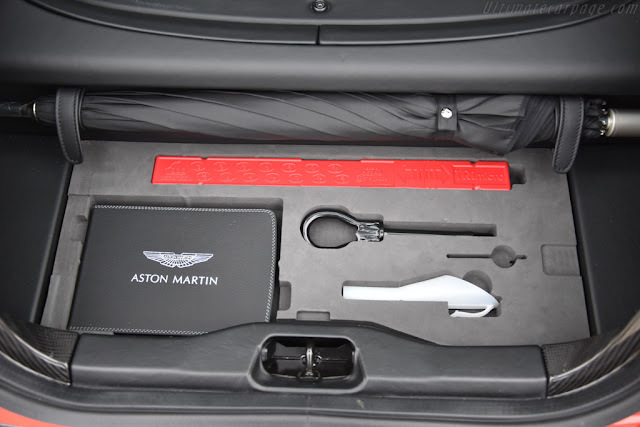 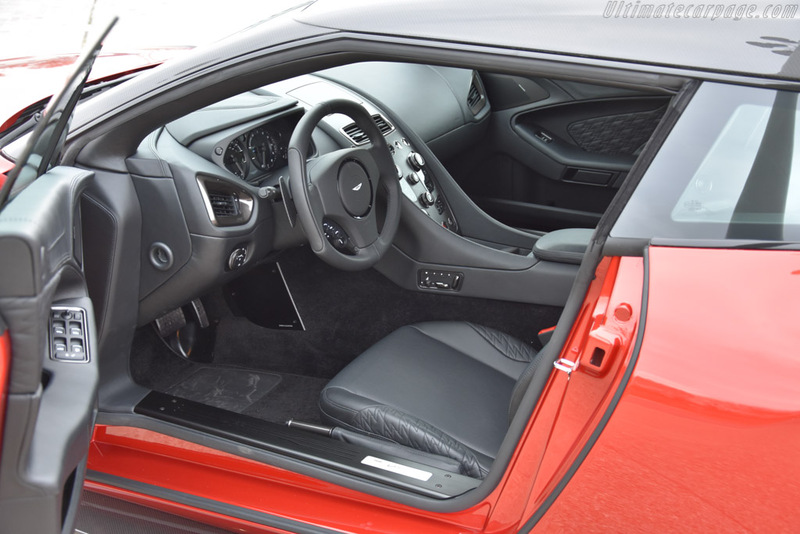 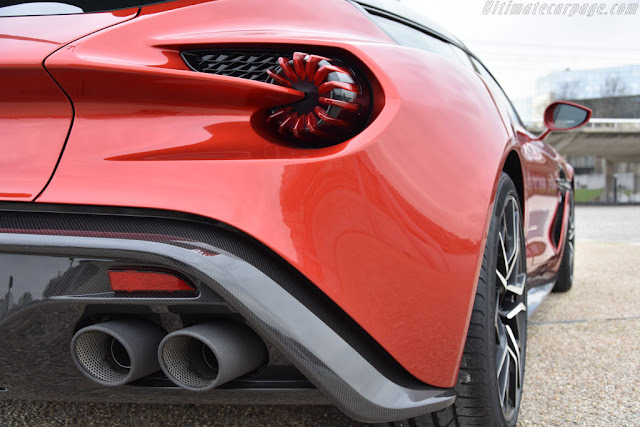 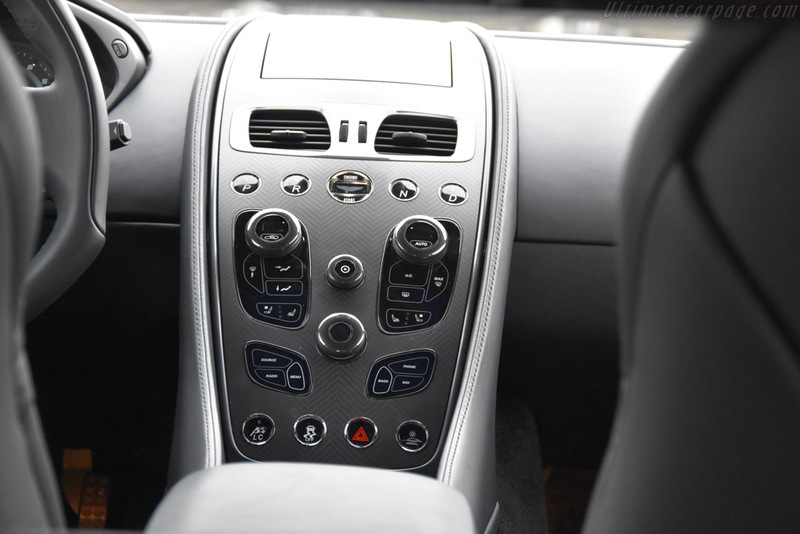 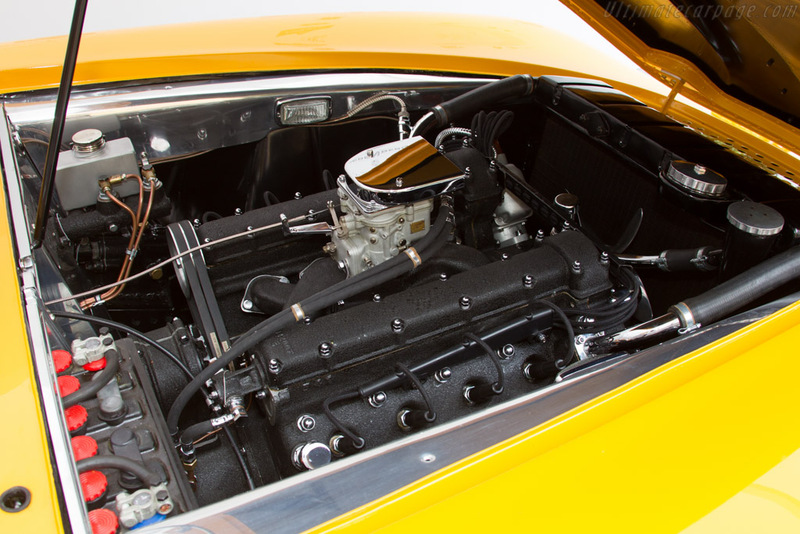 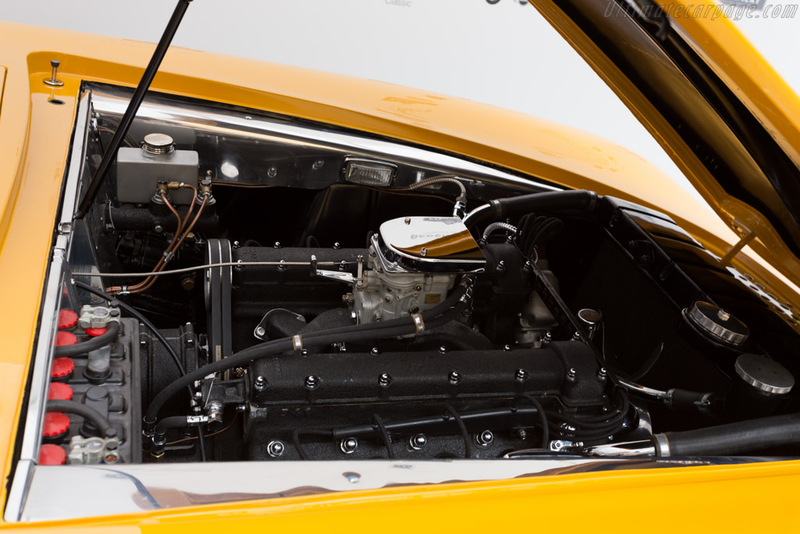 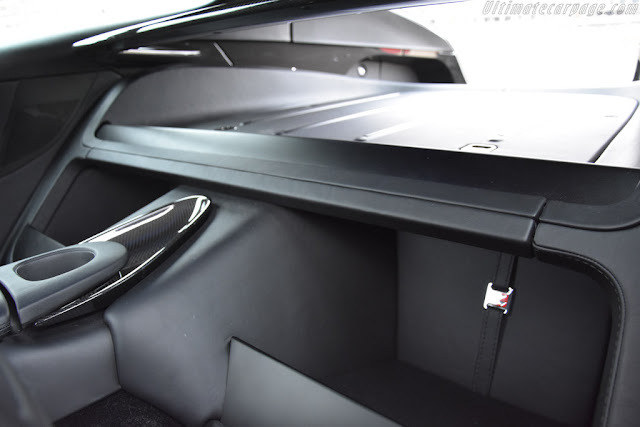 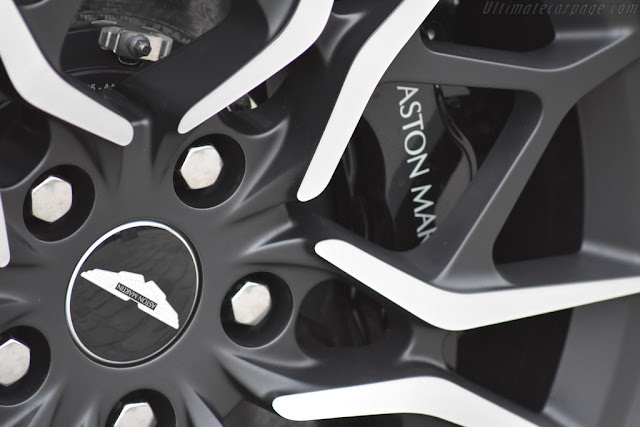 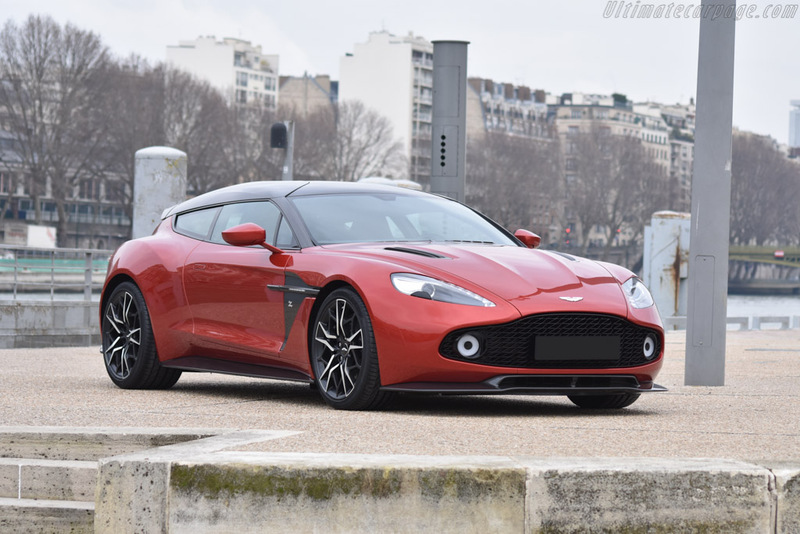 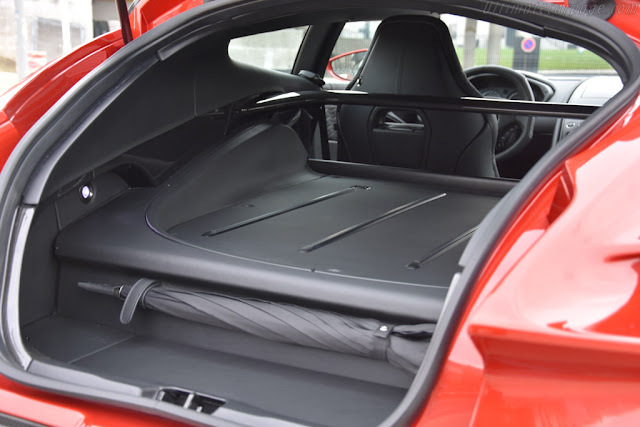 Initial displacement was a modest 2.5 L but Ricart left enough room to increase the swept volume to 2.8 and even 3.2 L. Breathing was through a choice of Weber Carburetors (among the few non Spanish parts on the car) and supercharging was also offered. 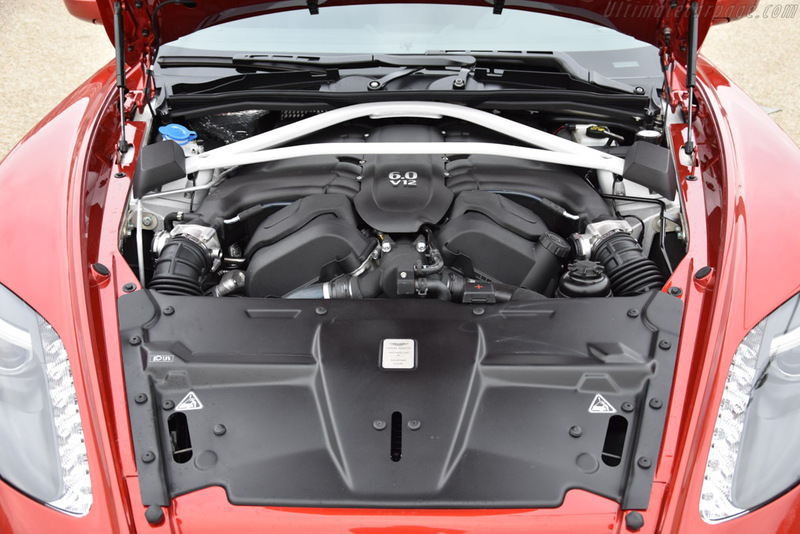 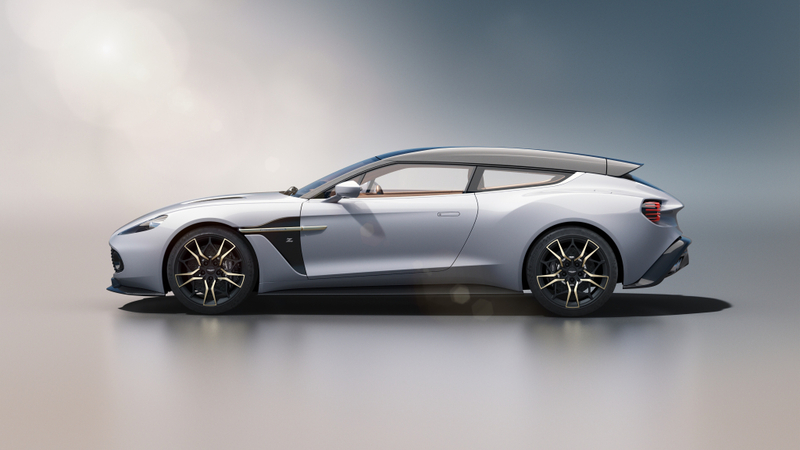 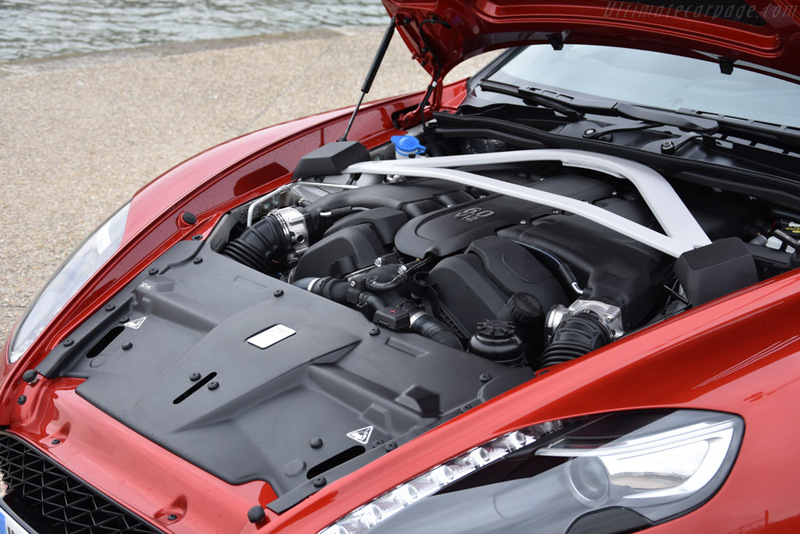 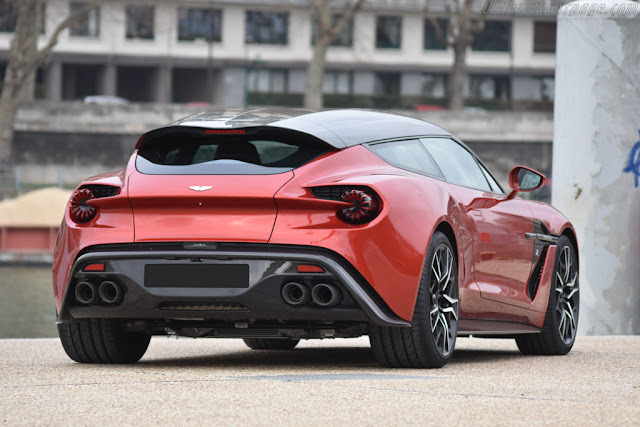 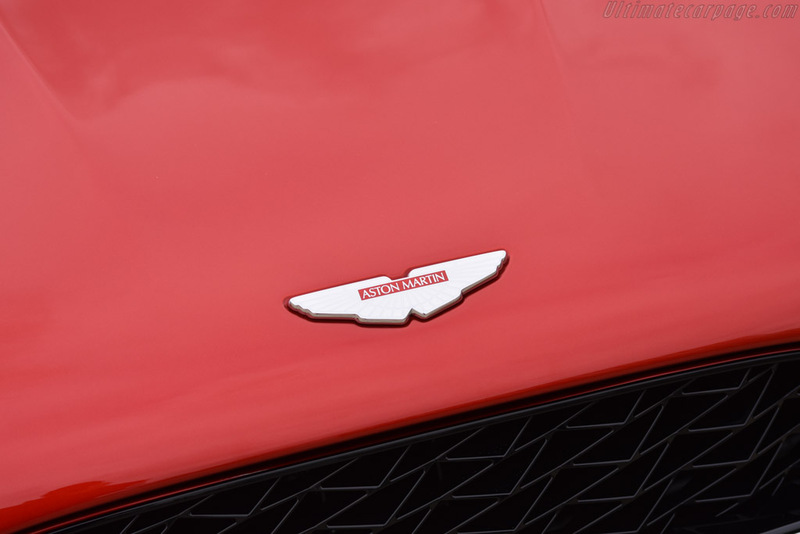 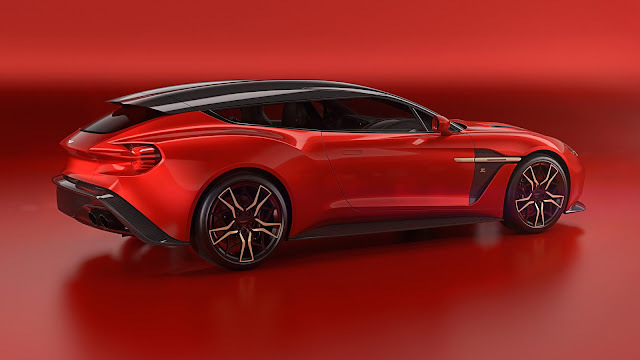 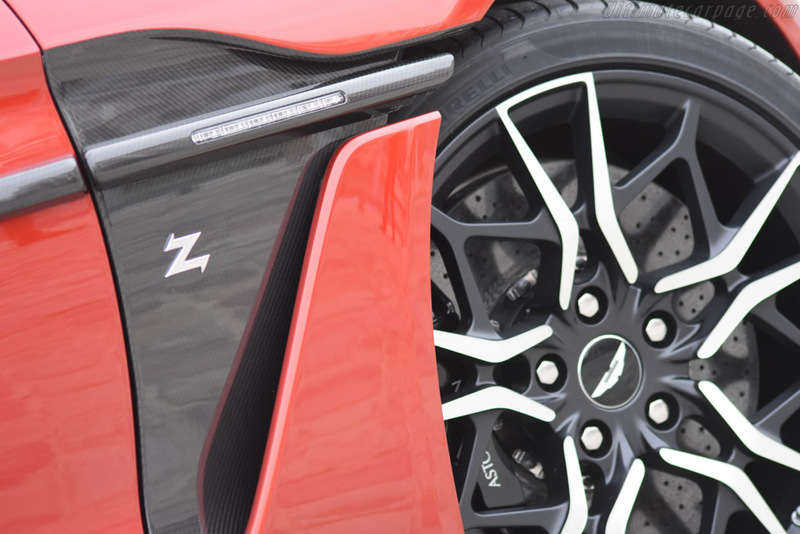 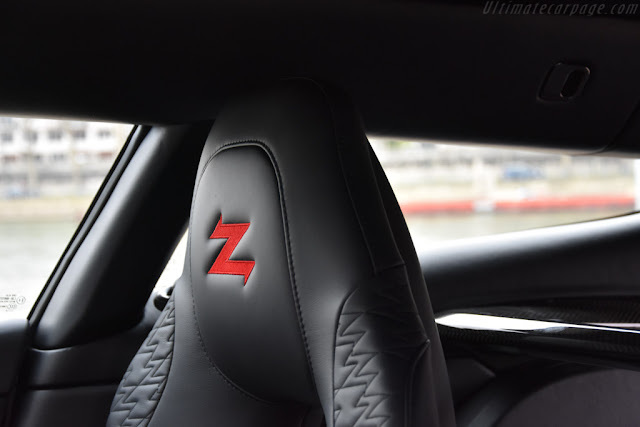 The smallest of the engine variants was good for an impressive 165 bhp while a whopping 360 bhp was claimed for the blown 3.2. 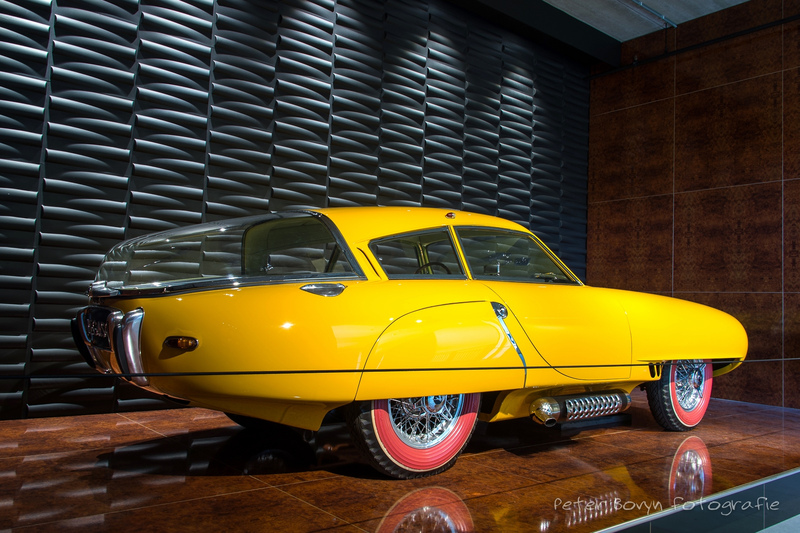 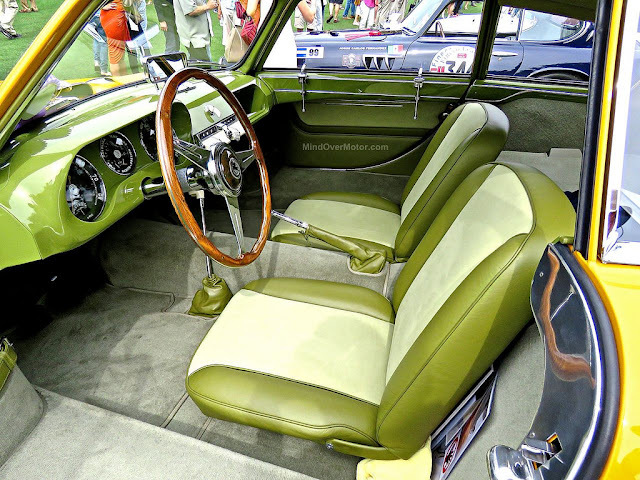 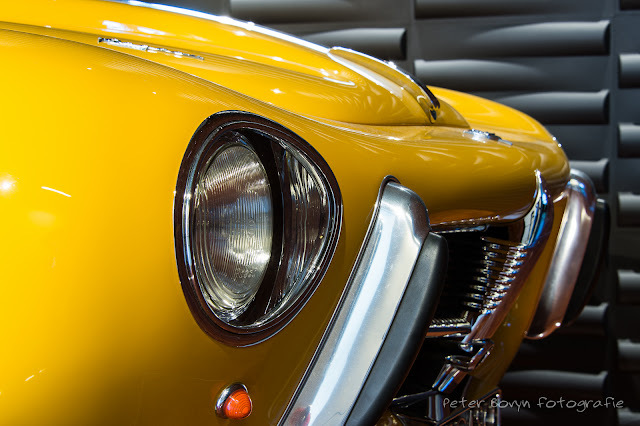 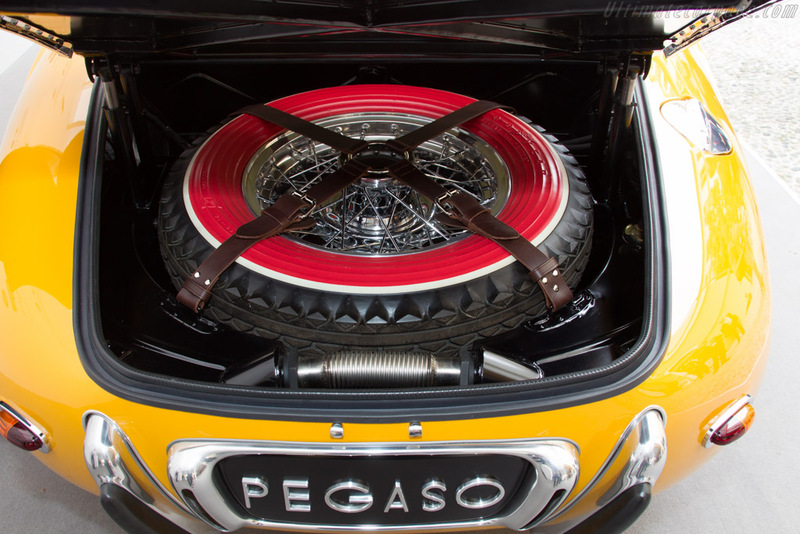 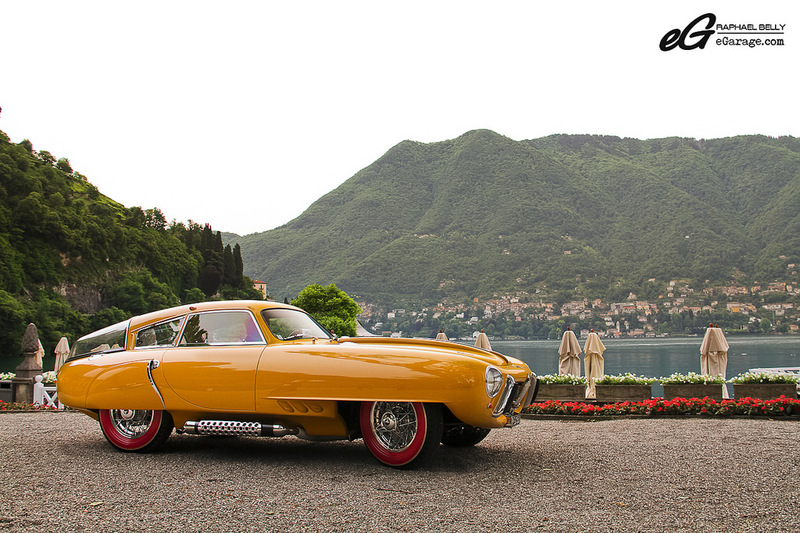 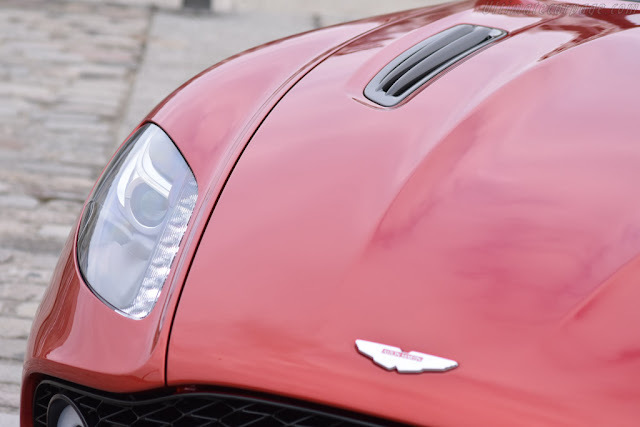 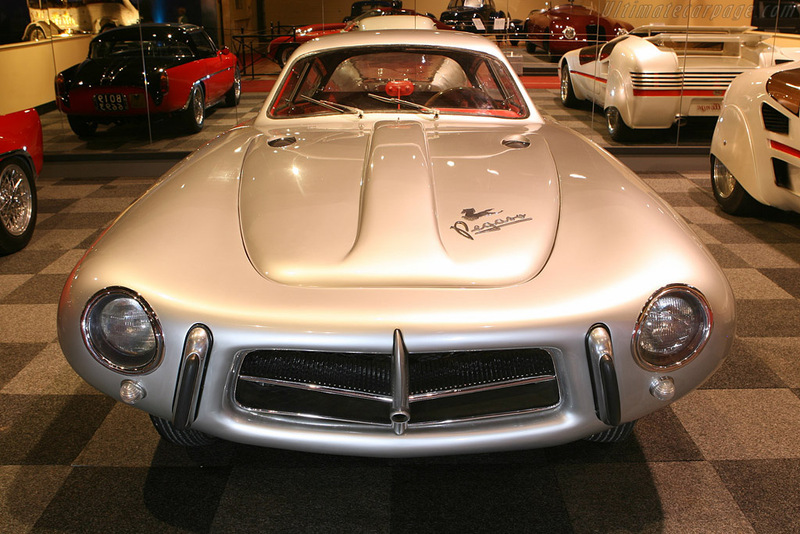 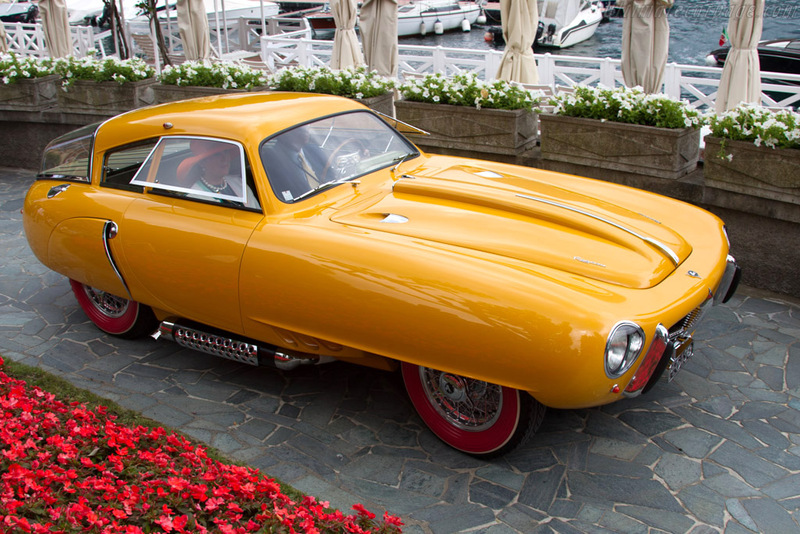 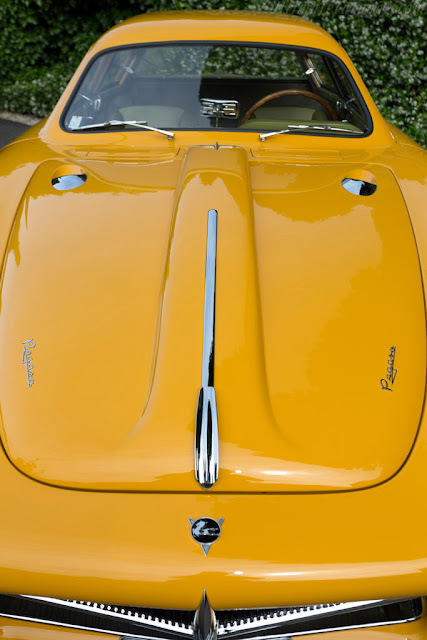 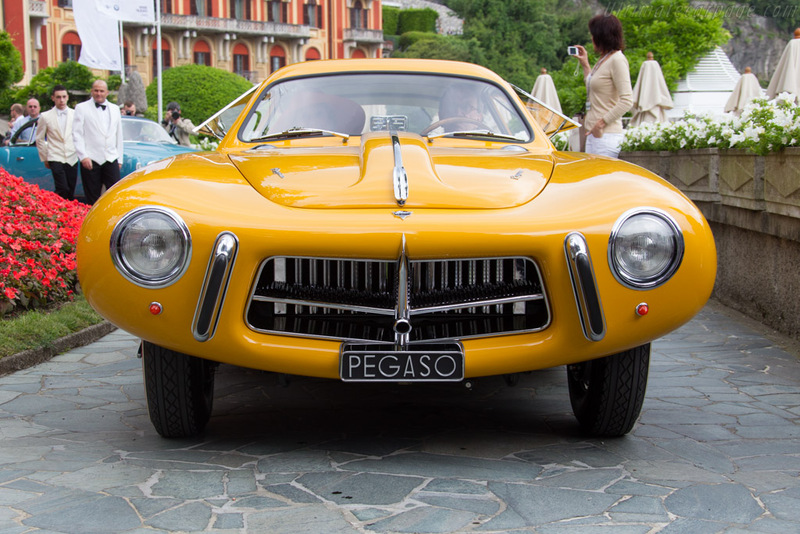 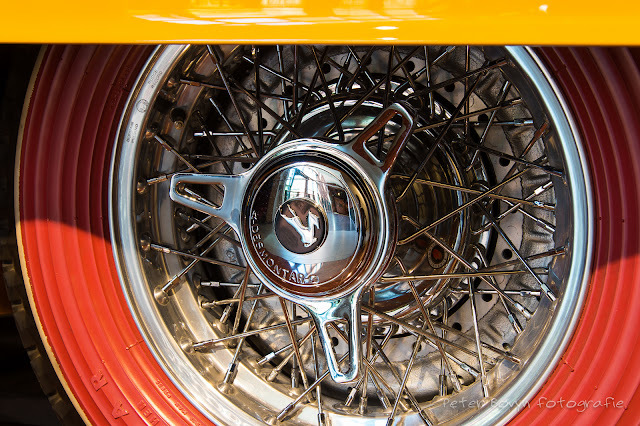 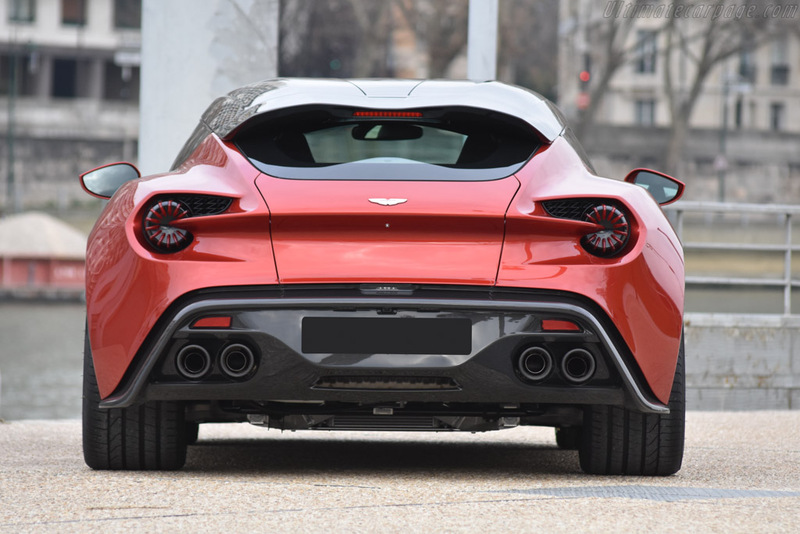 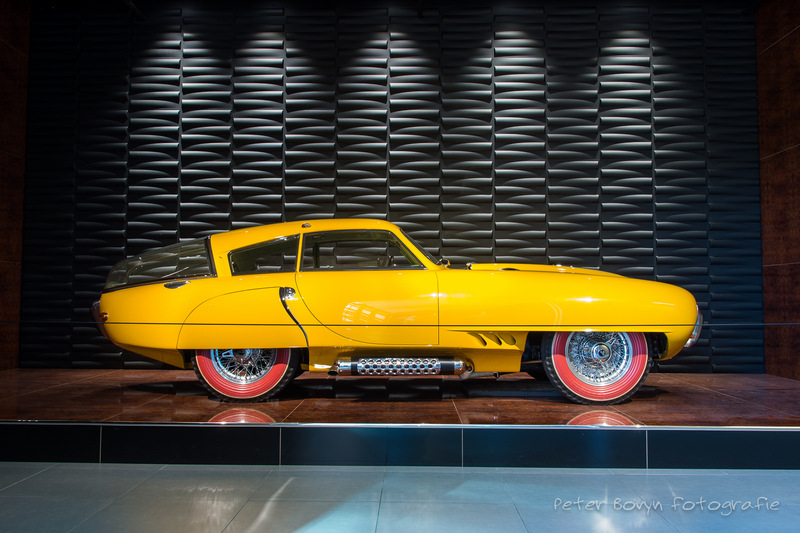 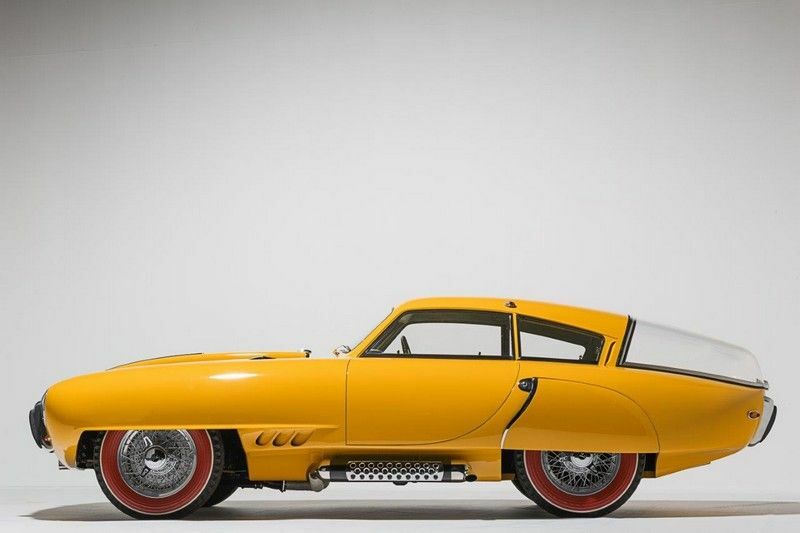 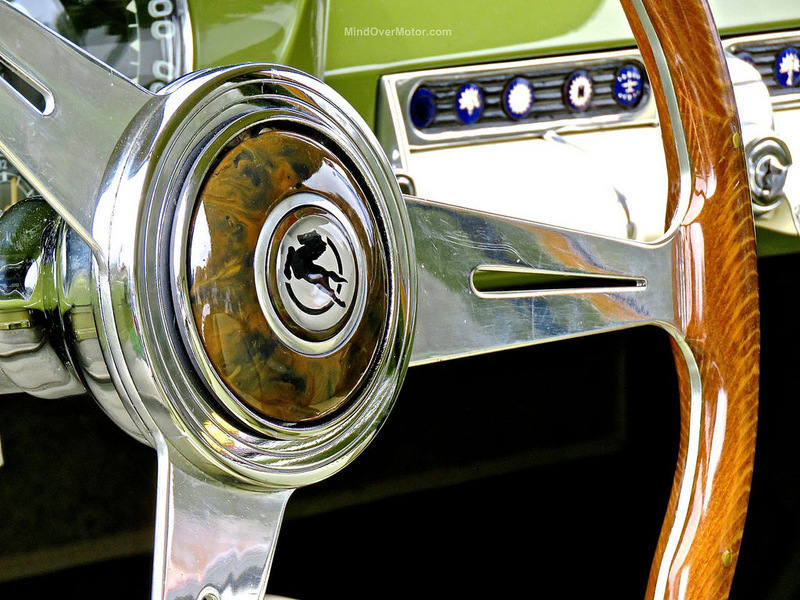 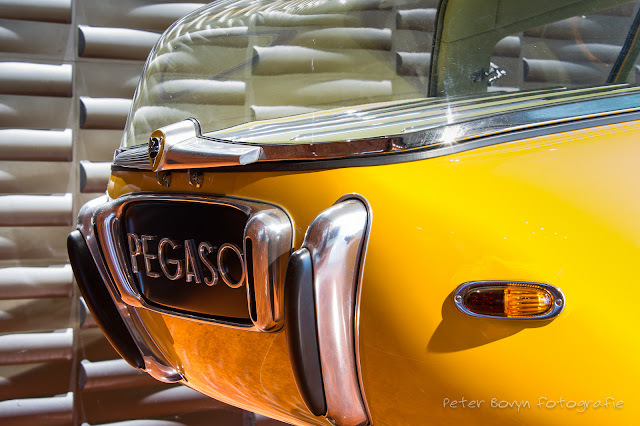 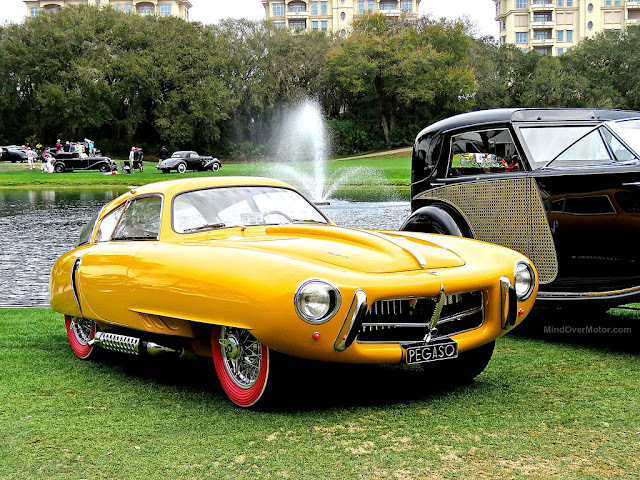 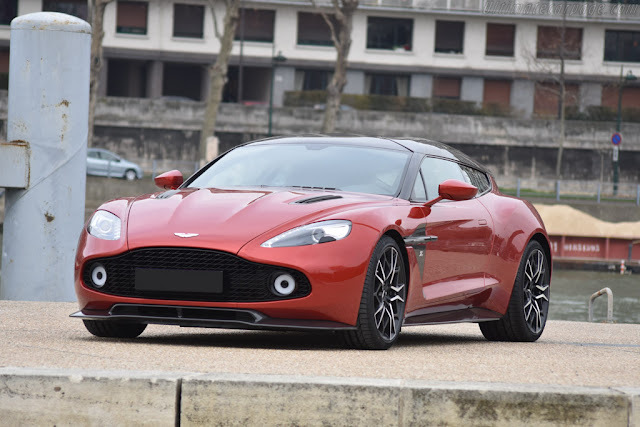 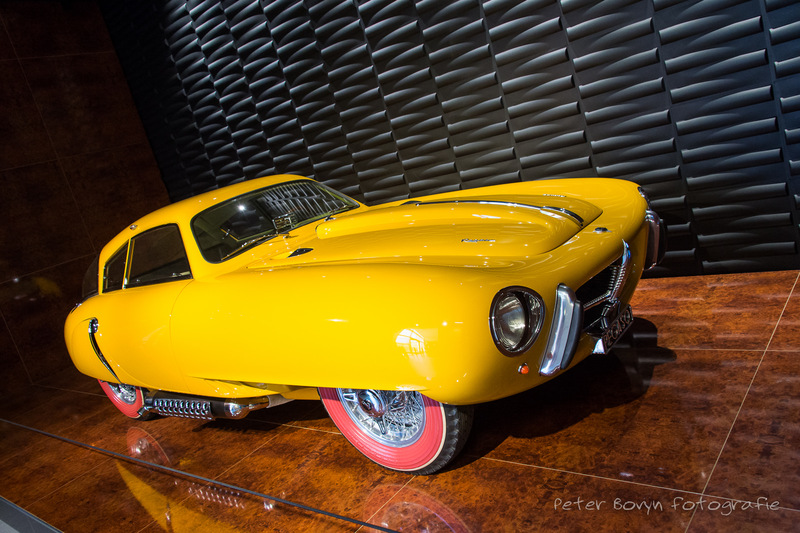 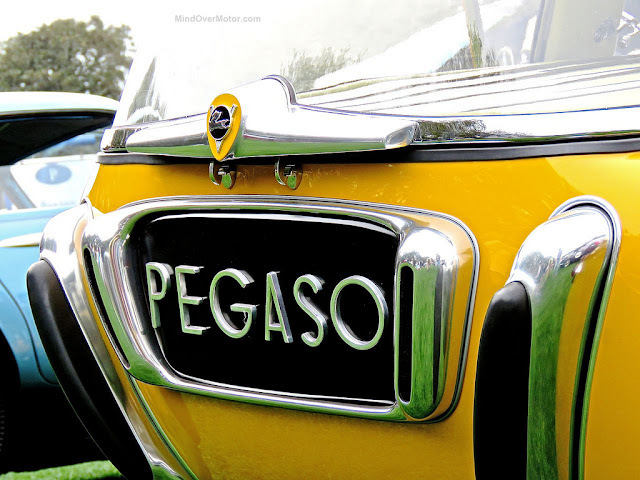 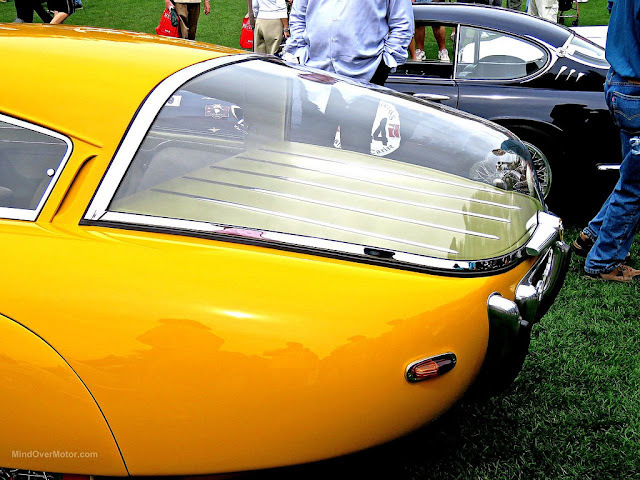 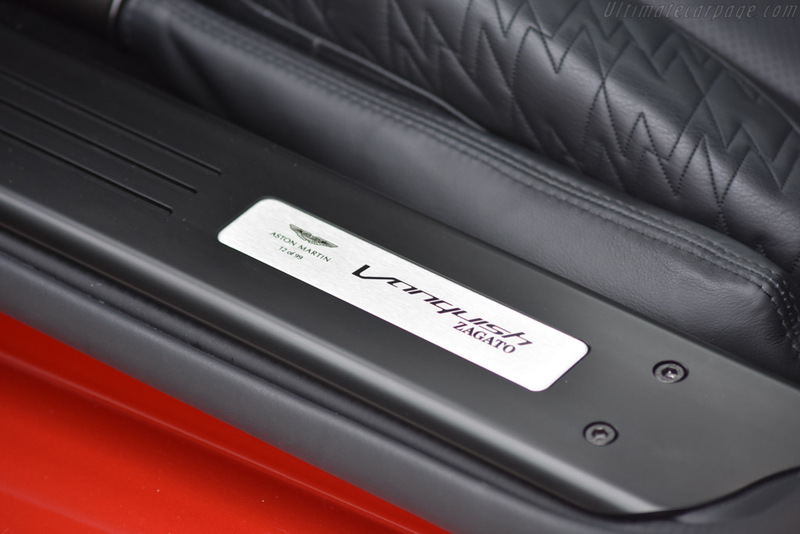 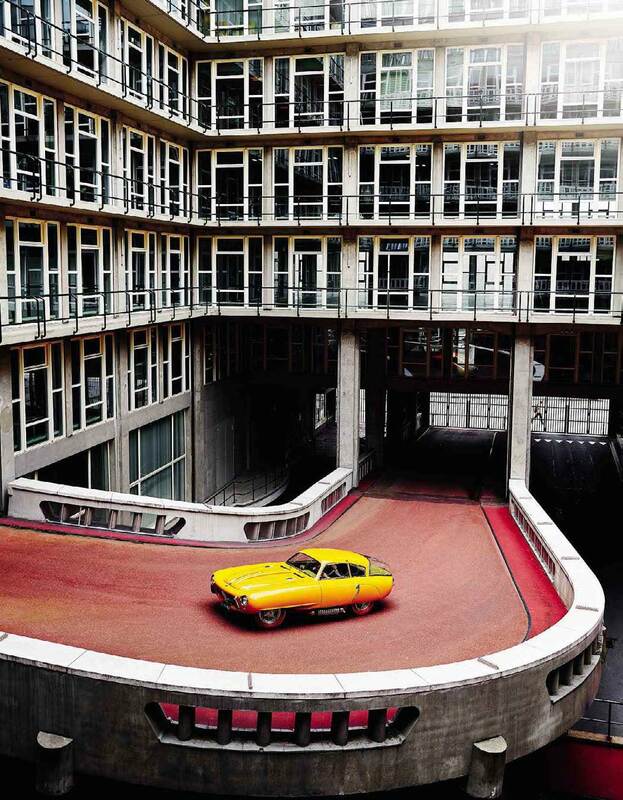 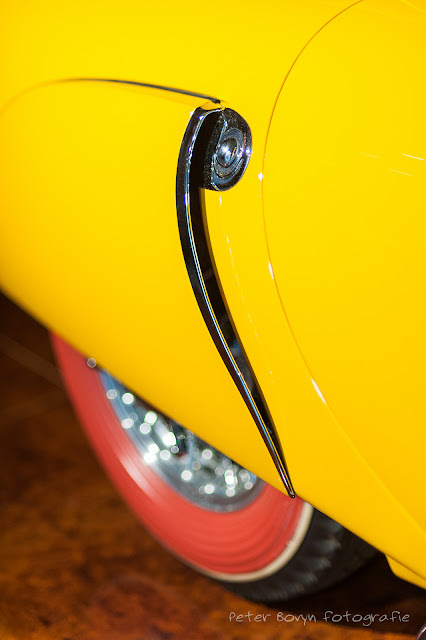 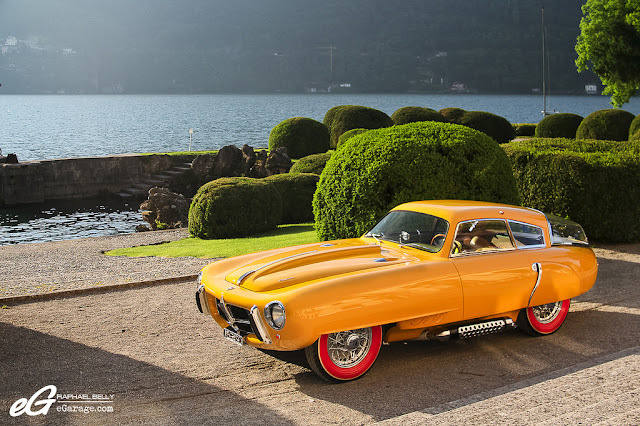 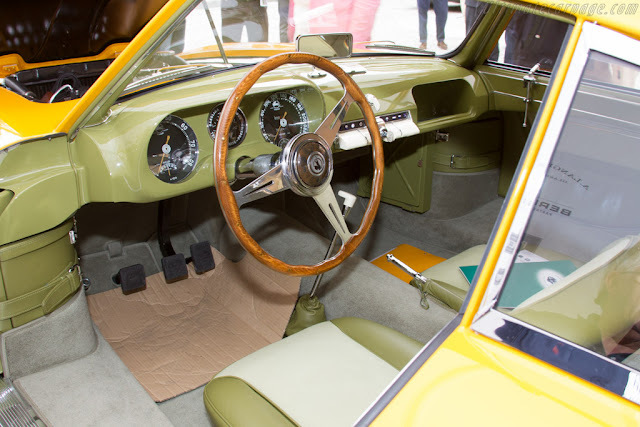 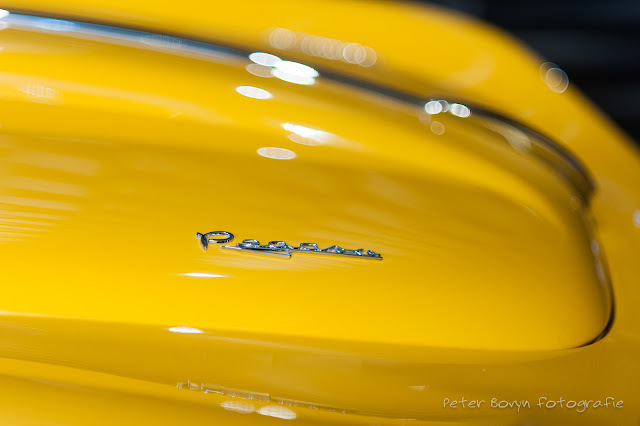 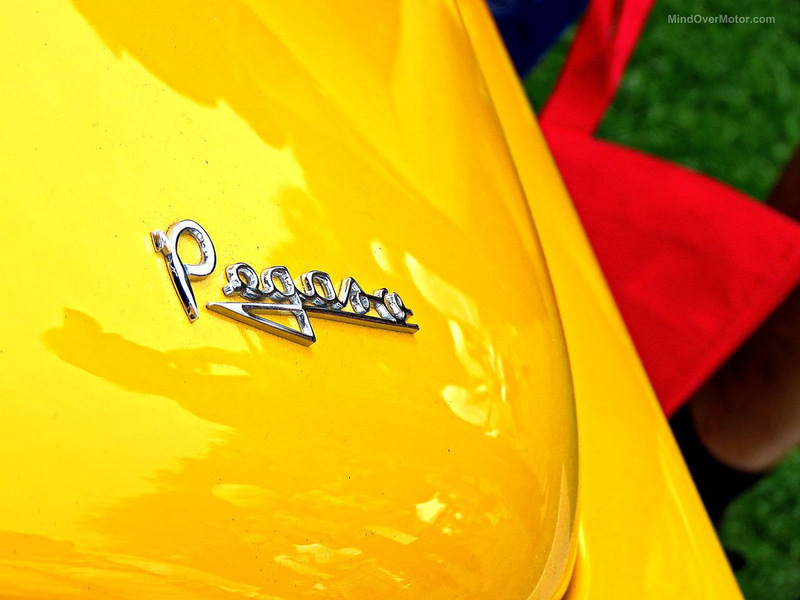 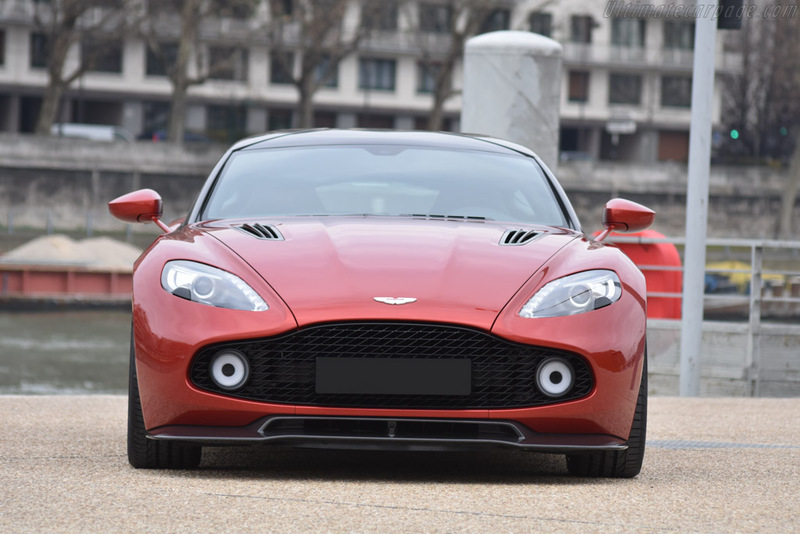 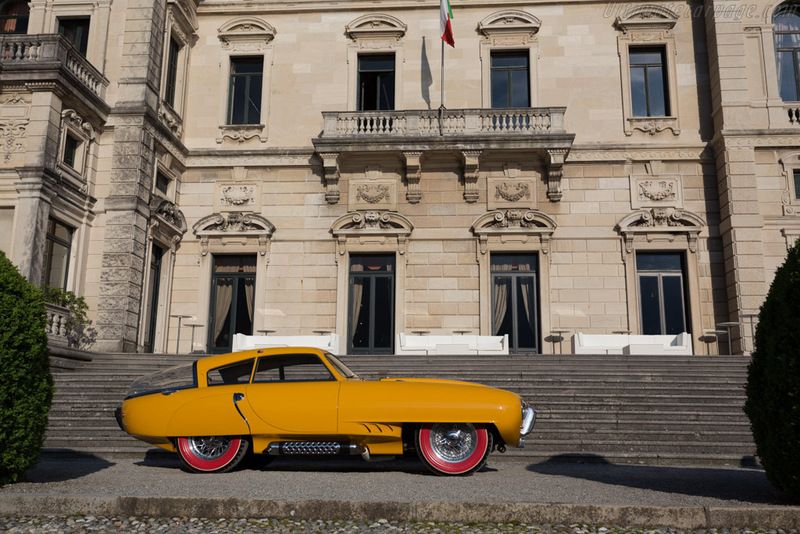 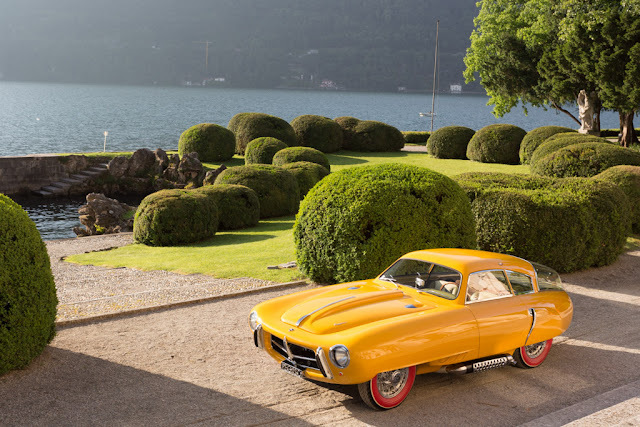 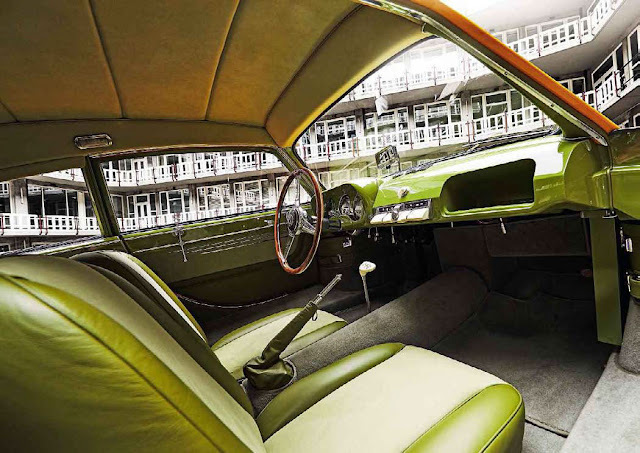 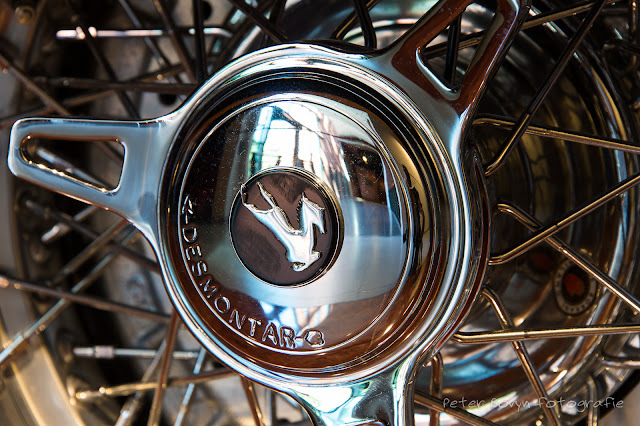 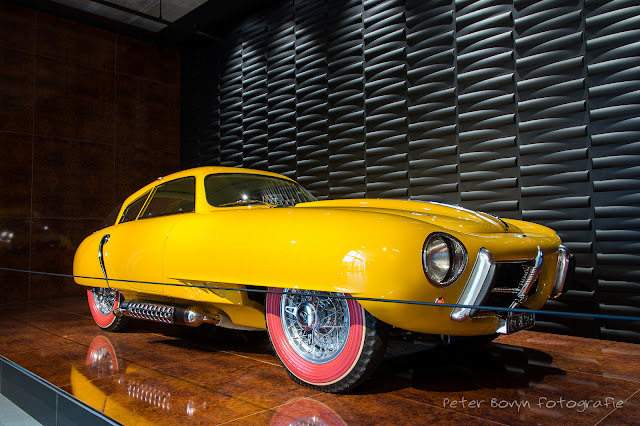 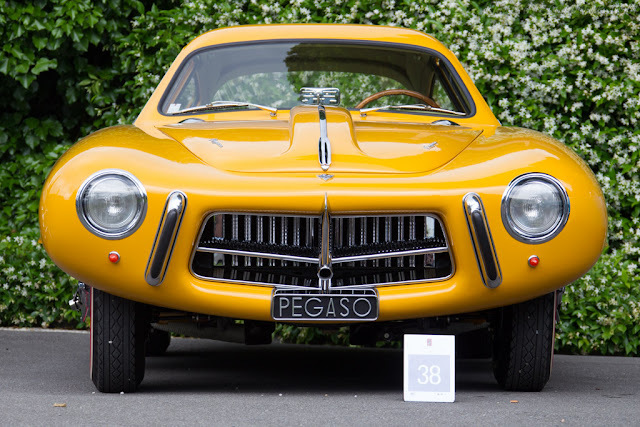 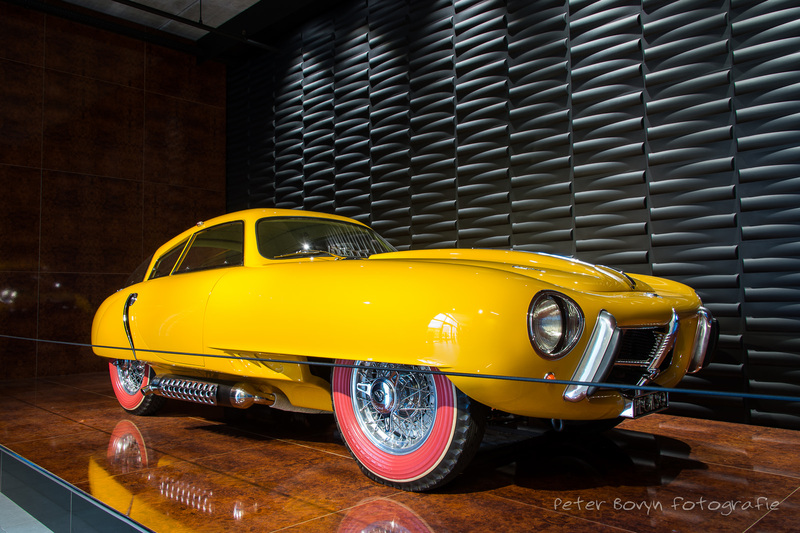 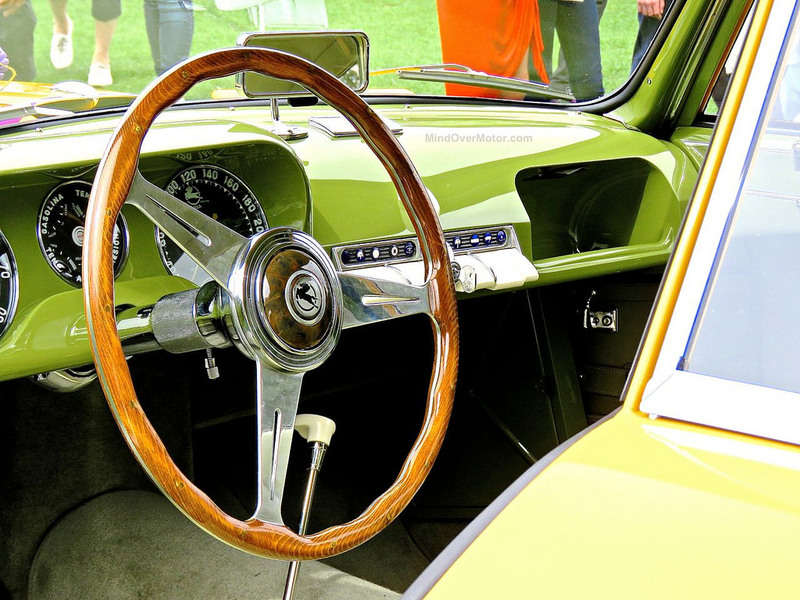 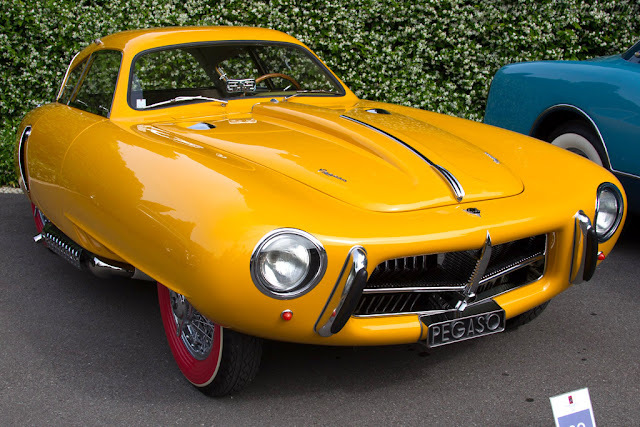 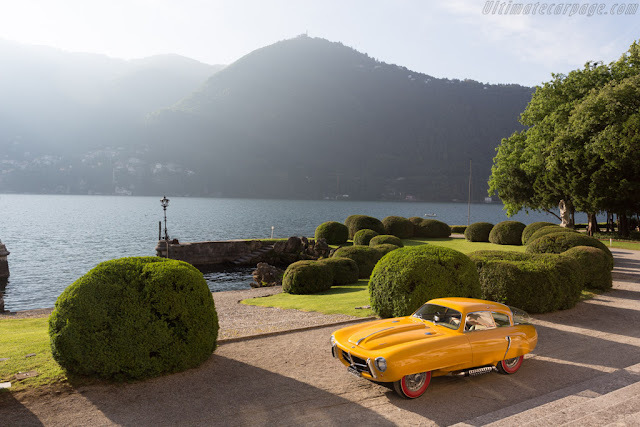 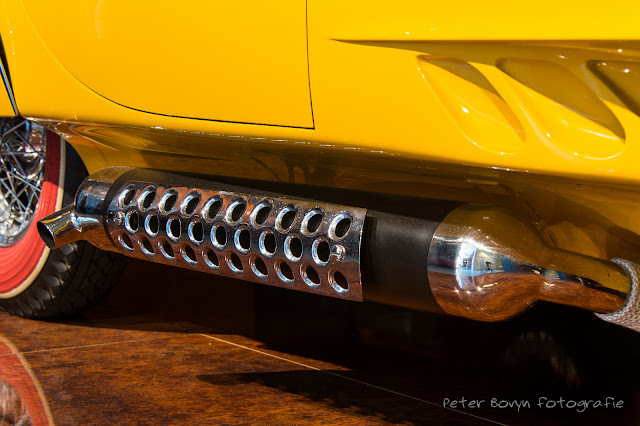 When Pegaso started producing sports cars, there was a close cooperation between Wilfredo Ricart and Carrozzeria Touring’s CEO and chief designer Carlo ‘CiCi’ Bianchi Anderloni. 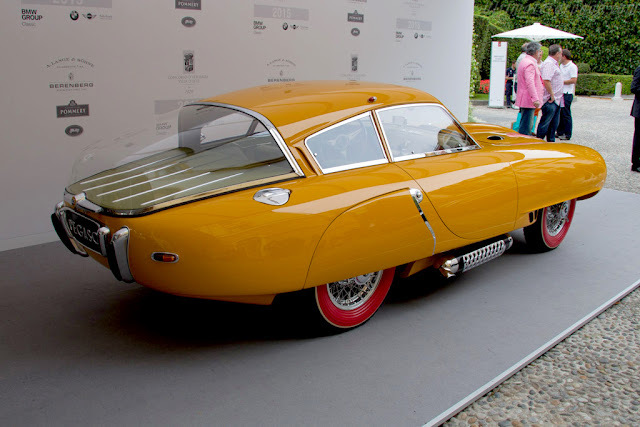 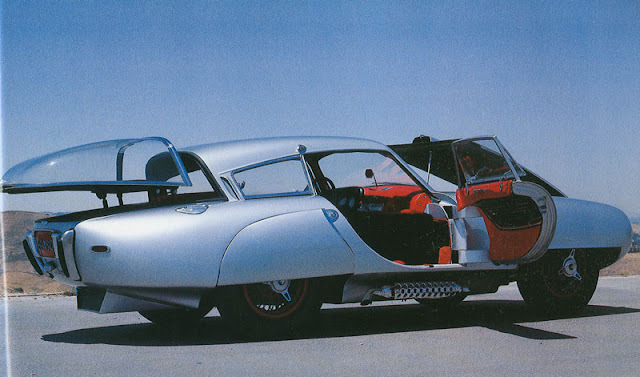 The 1952 Pegaso brochures show artist’s impressions by Touring’s designer Federico Formenti of cars that resembled the Cúpula but were never manufactured. 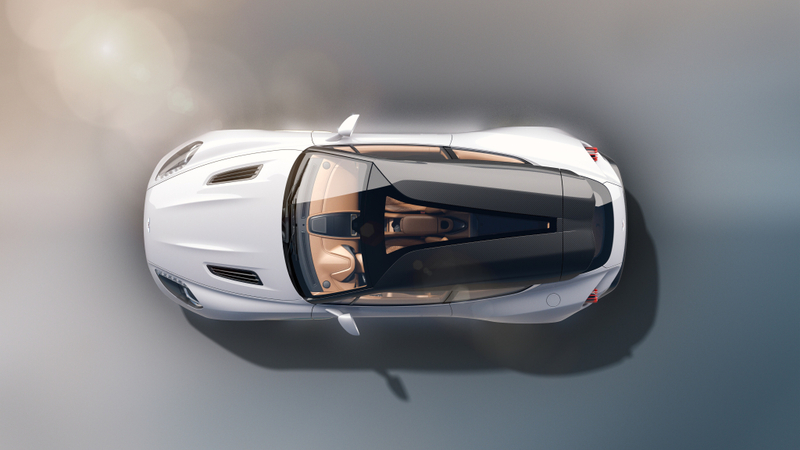 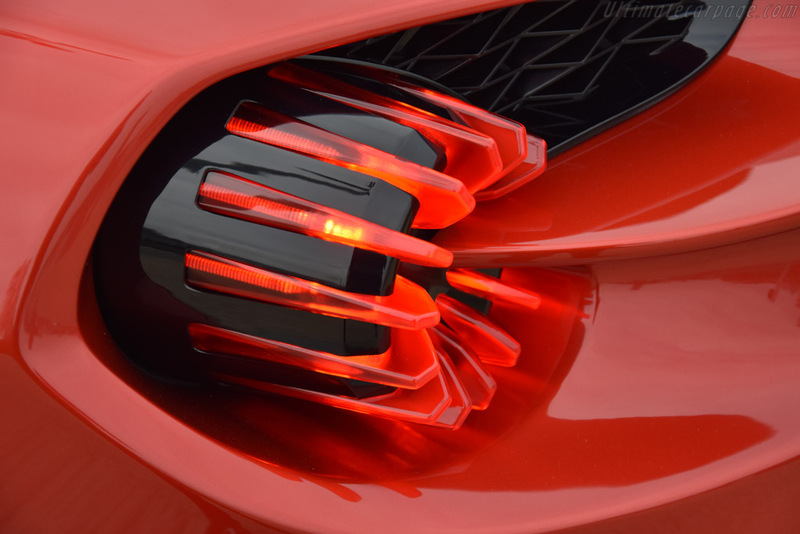 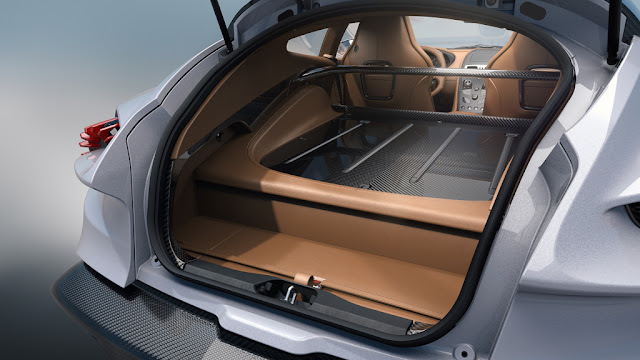 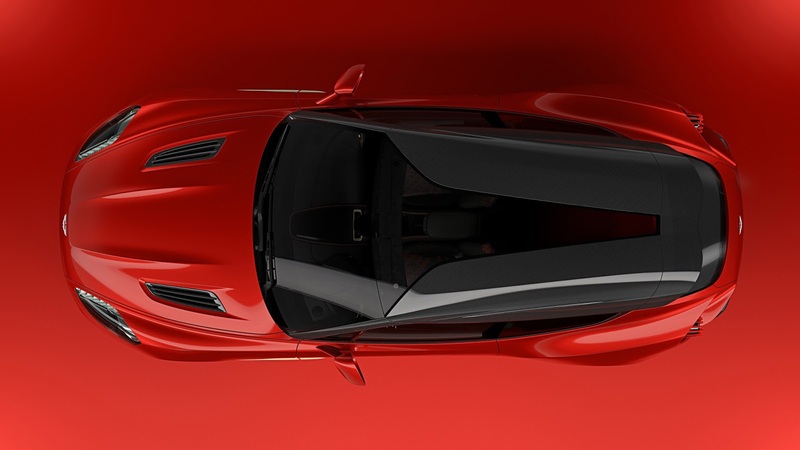 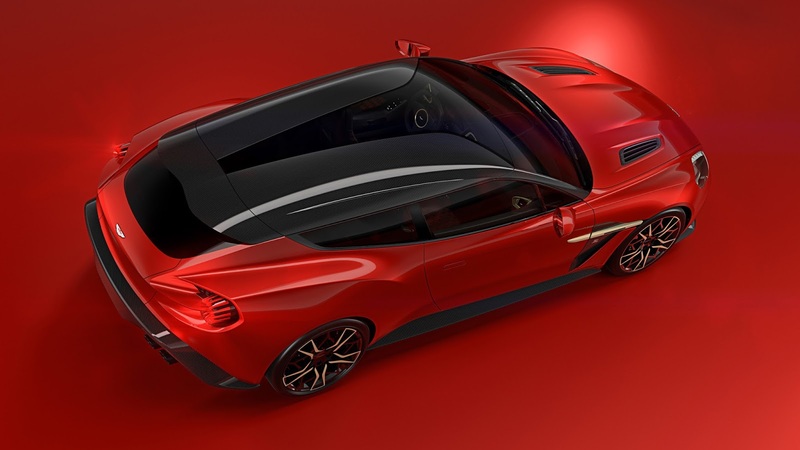 Formenti also designed the equally UFO-inspired Disco Volante by Alfa Romeo, incidentally.